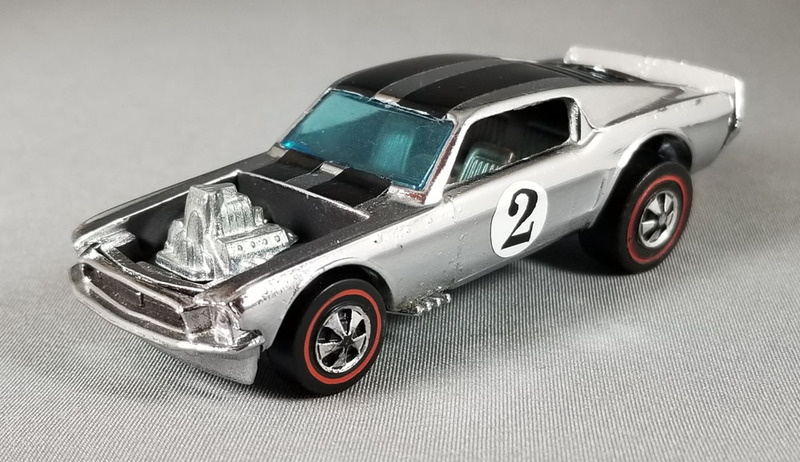 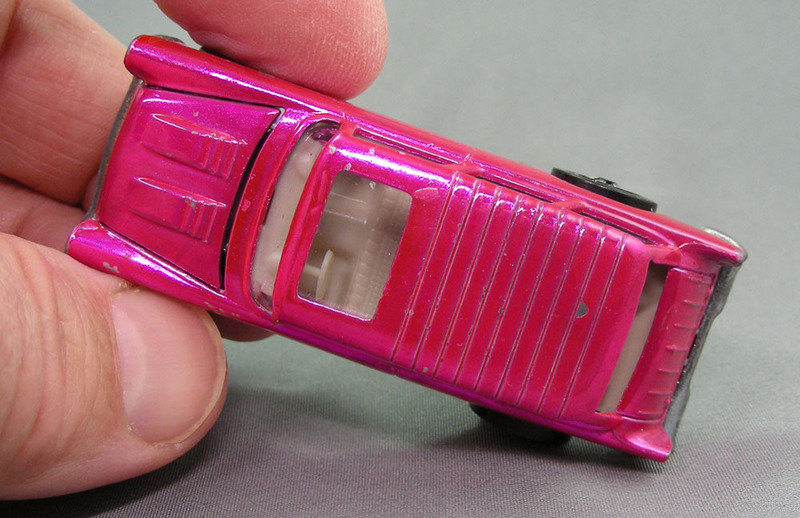 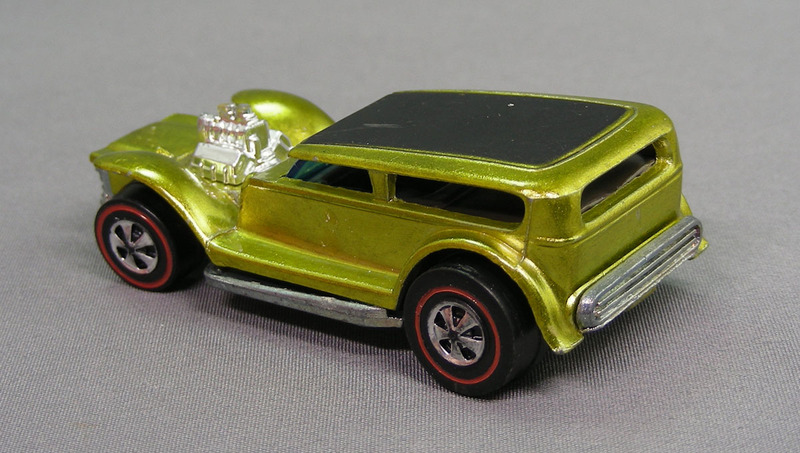 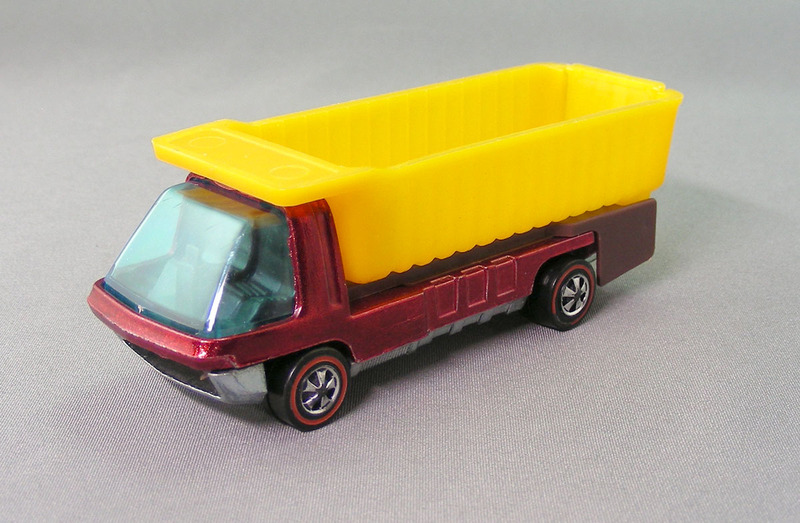 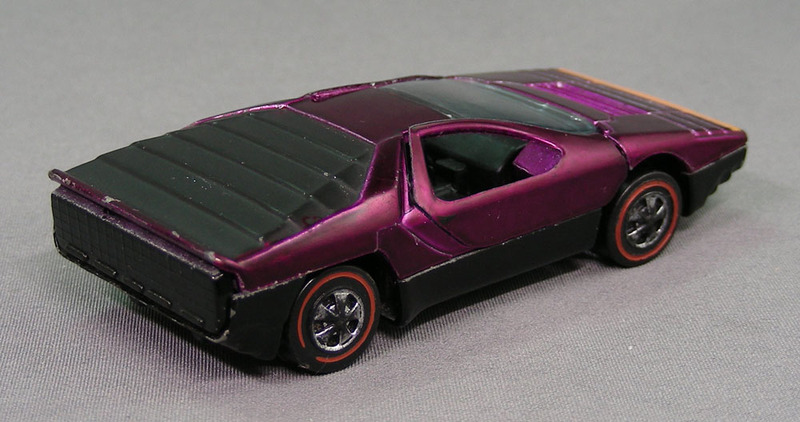 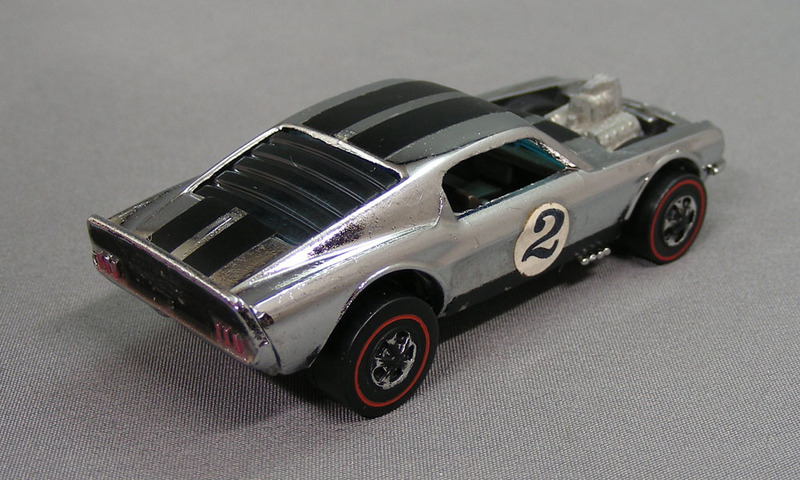 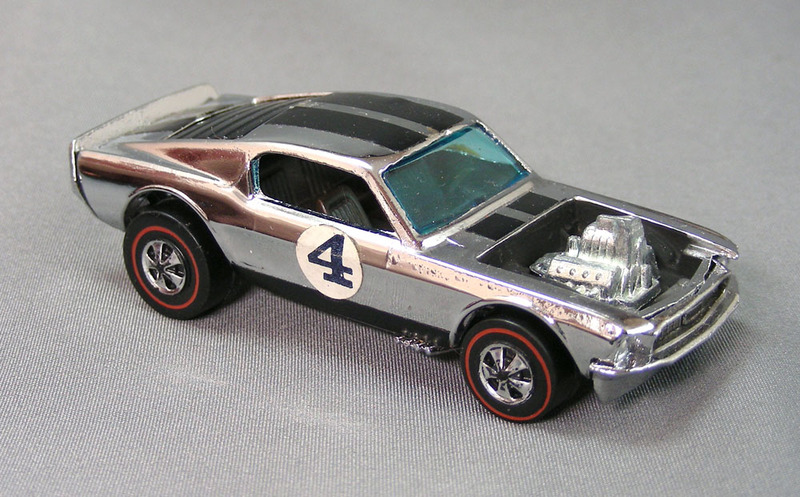 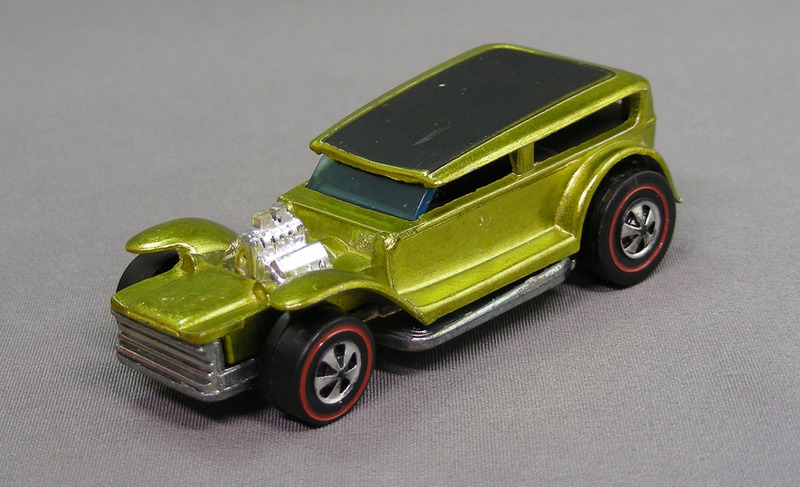 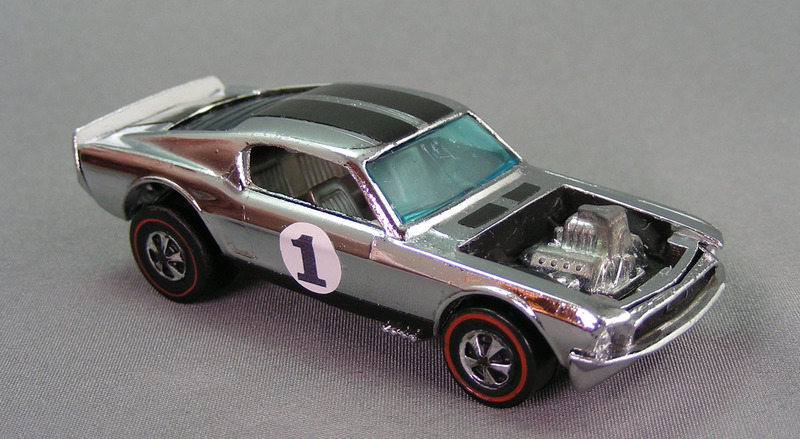 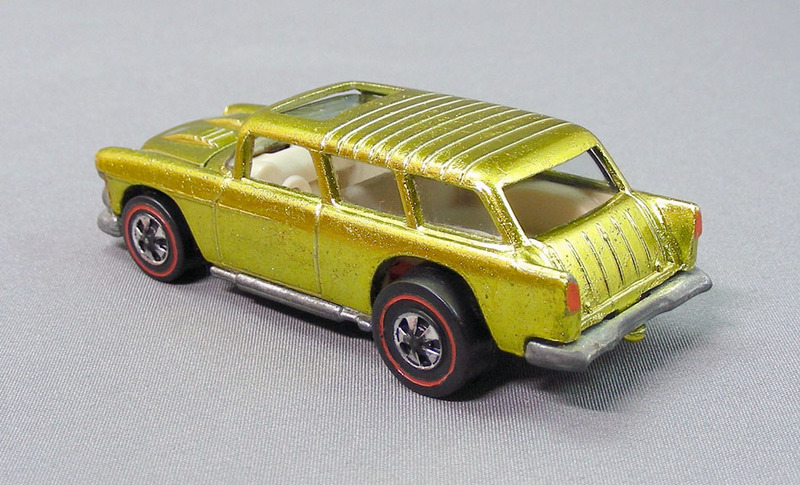 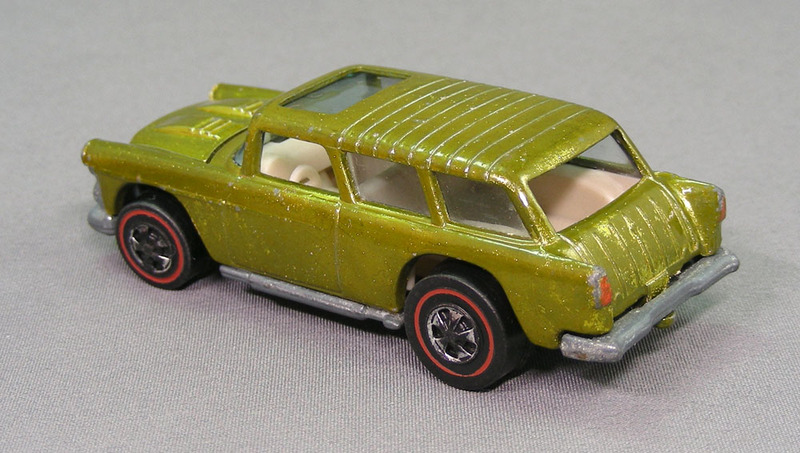 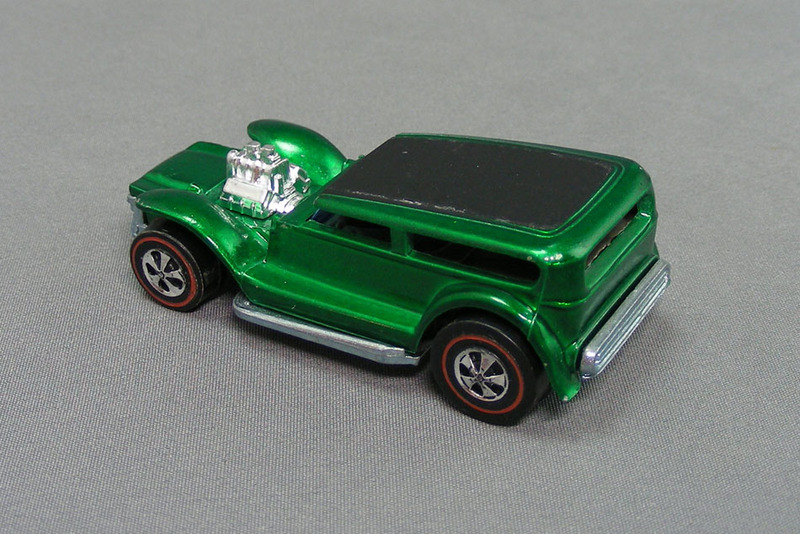 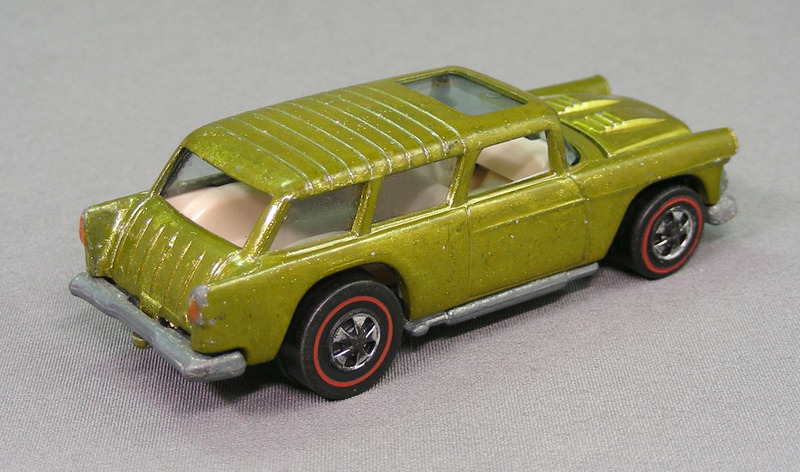 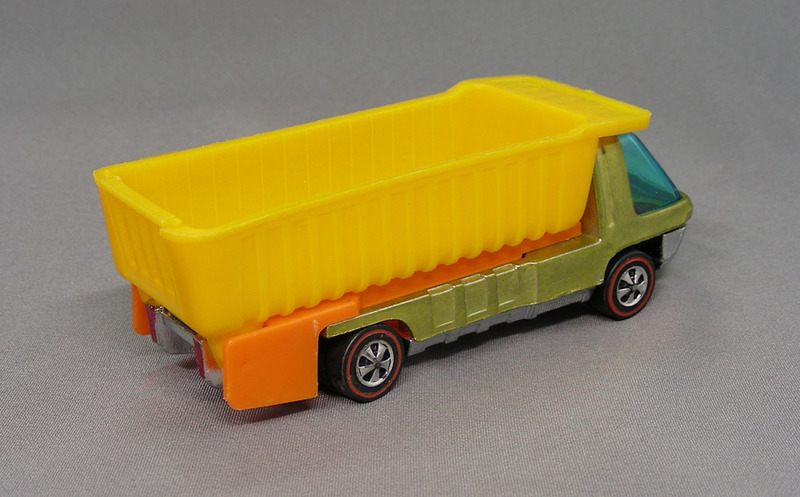 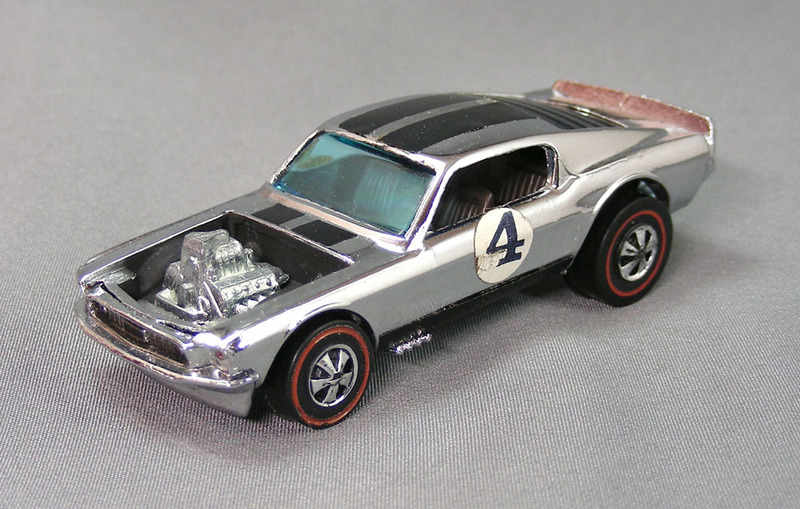 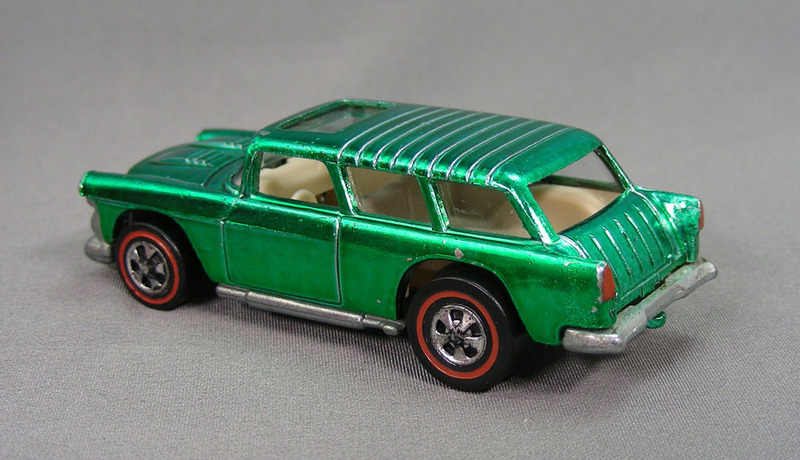 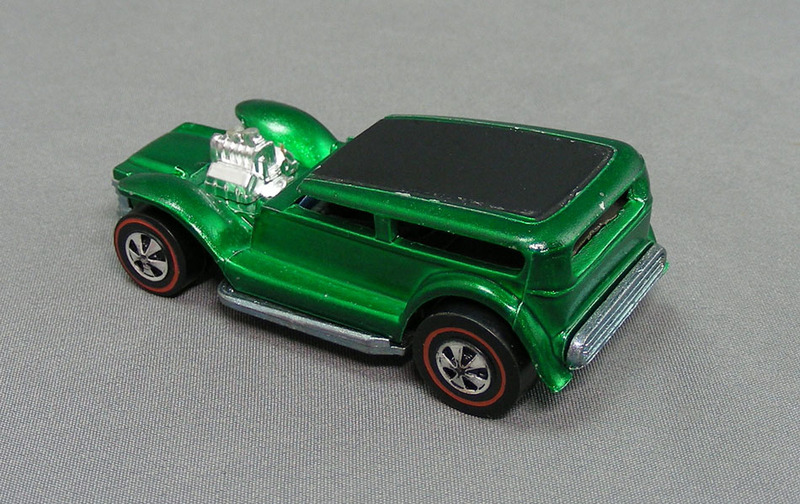 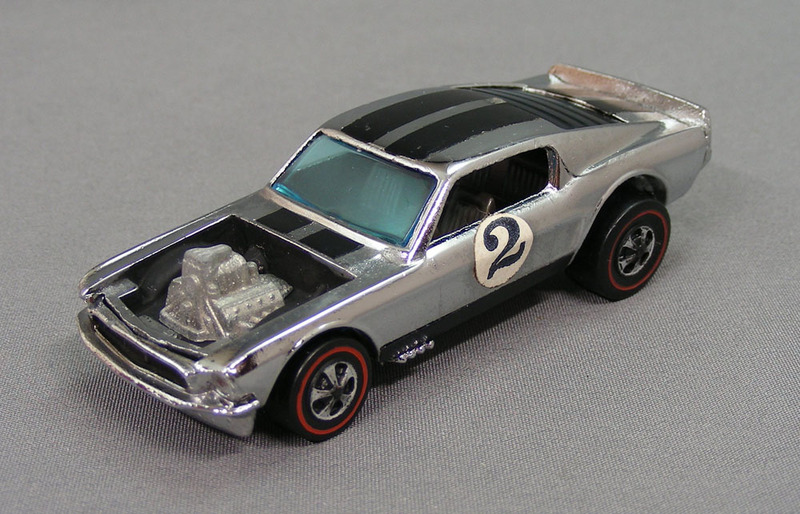 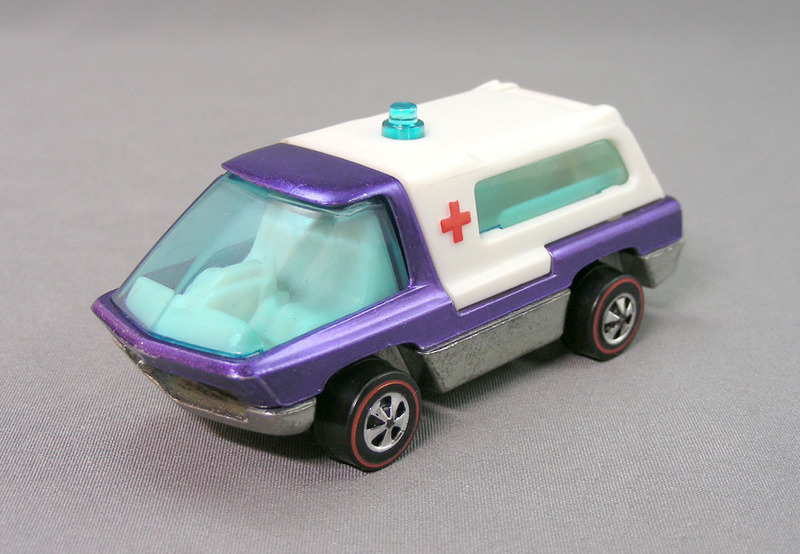 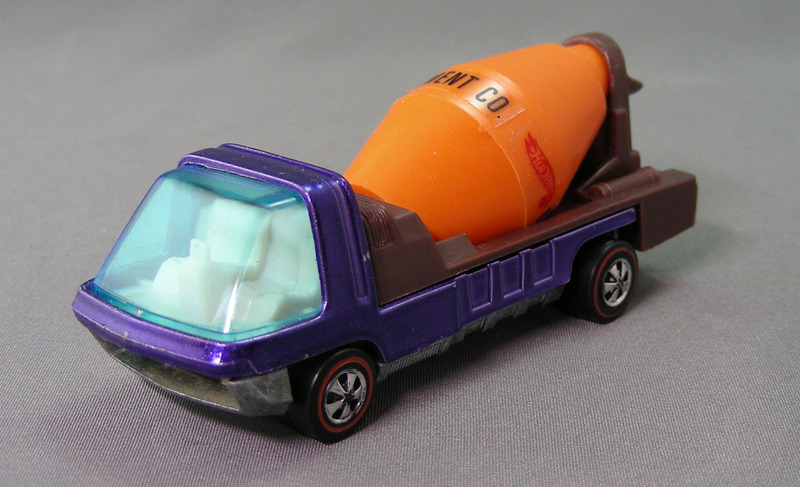 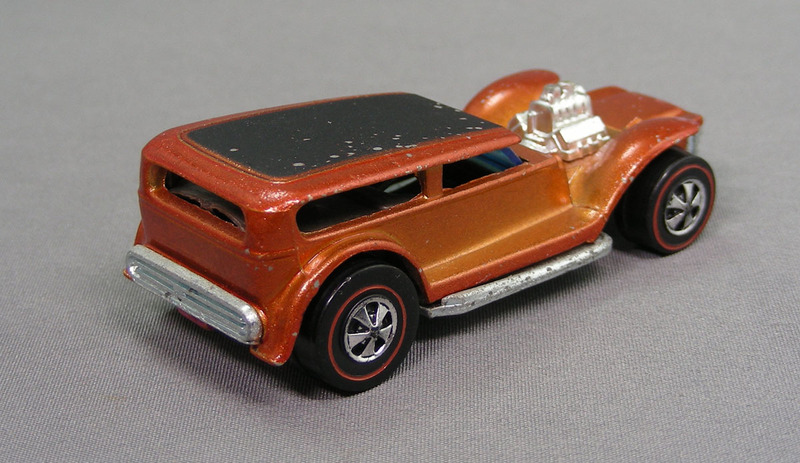 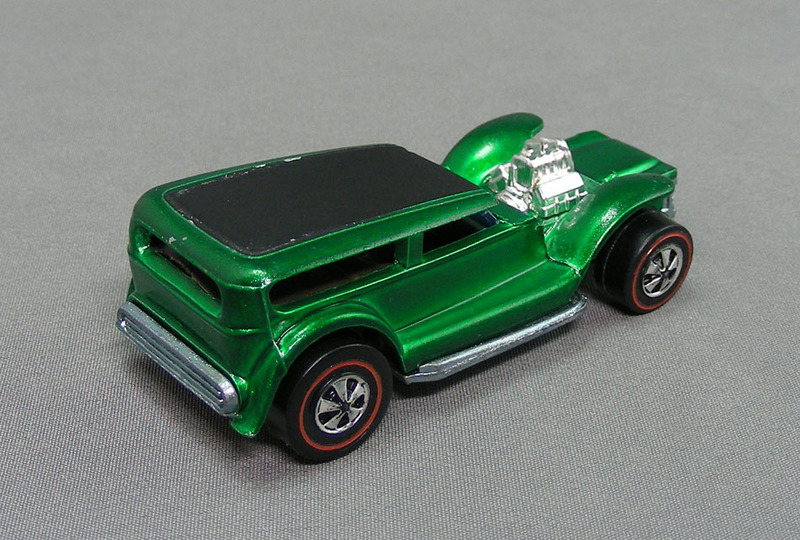 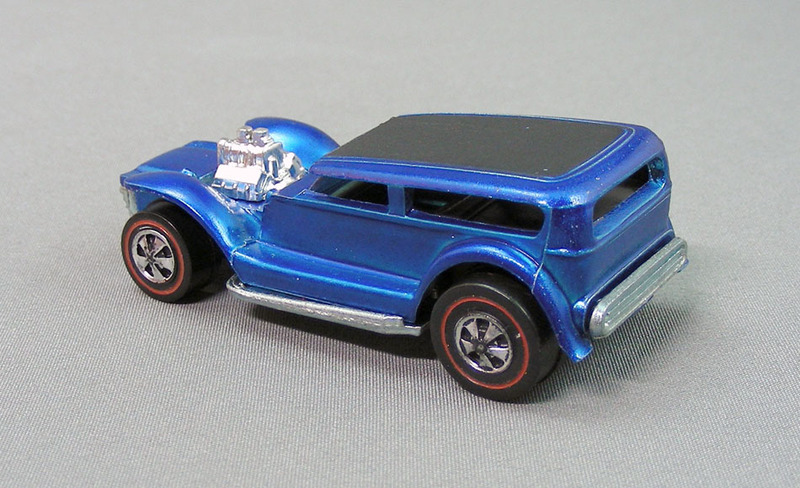 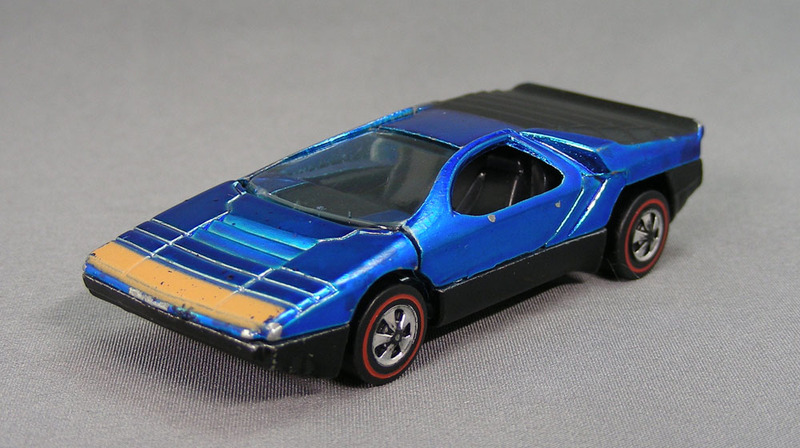 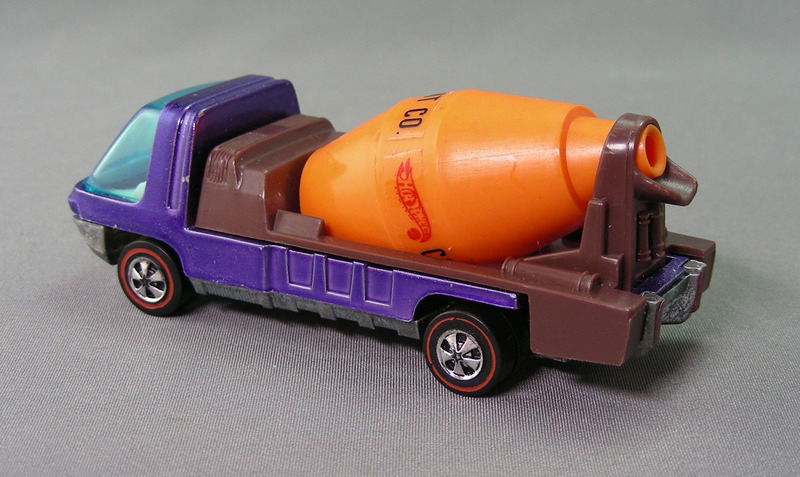 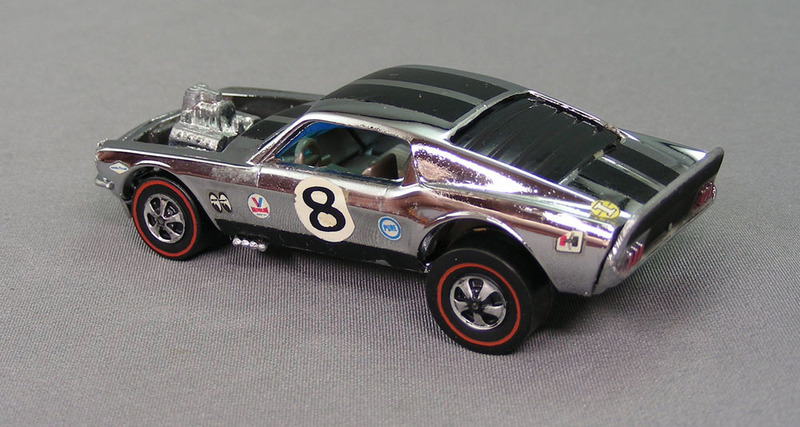 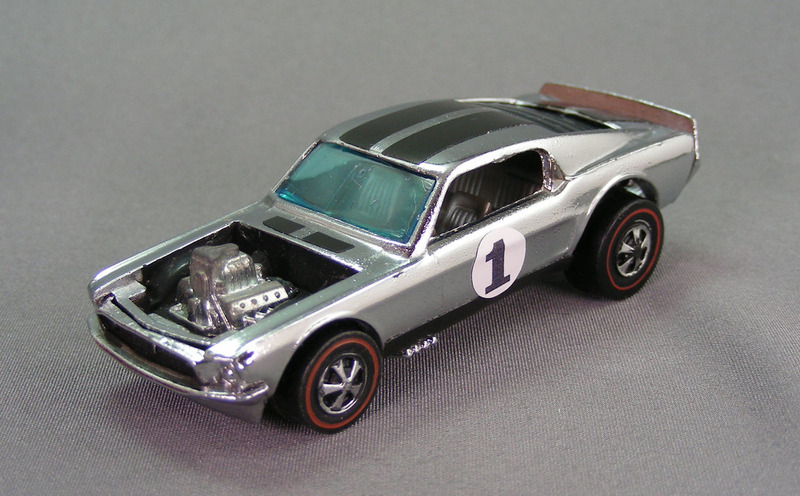 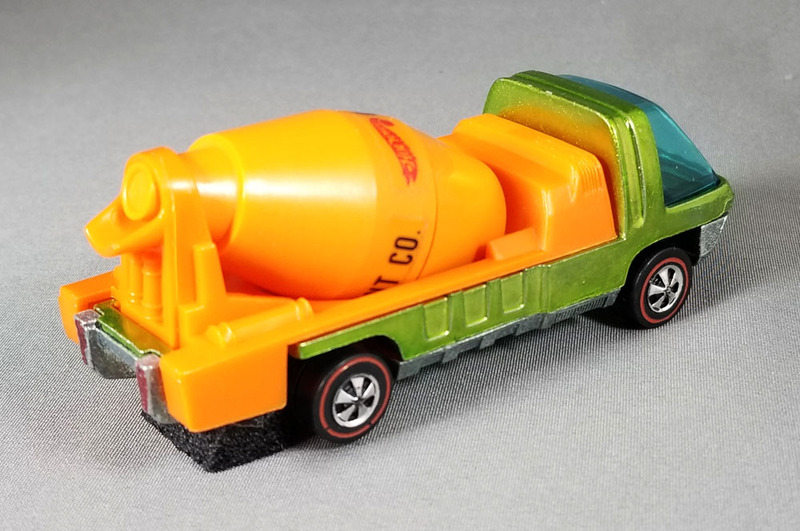 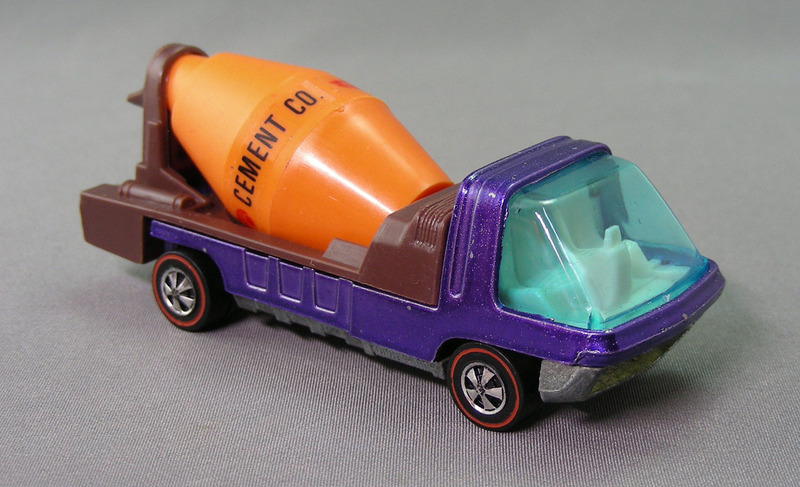 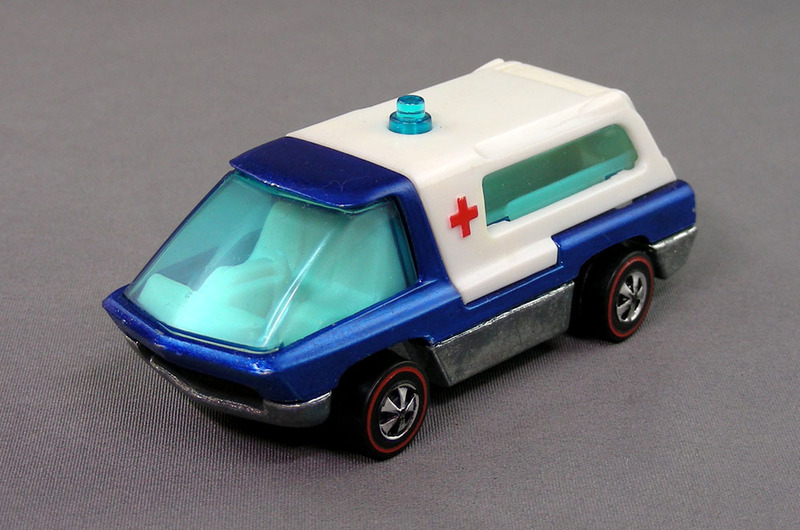 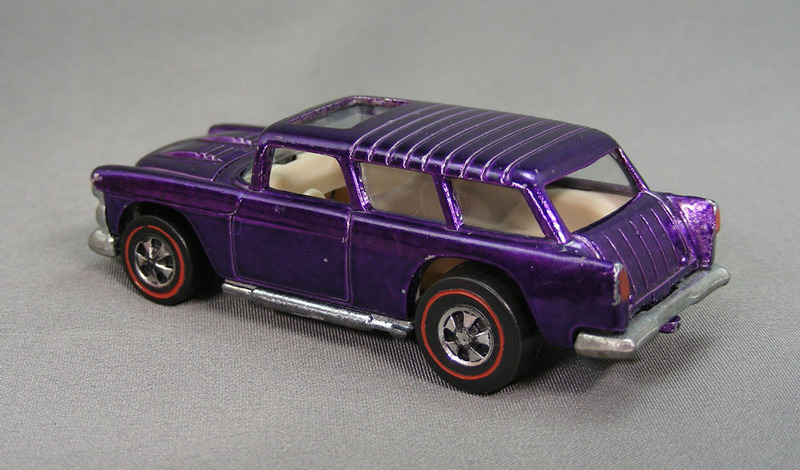 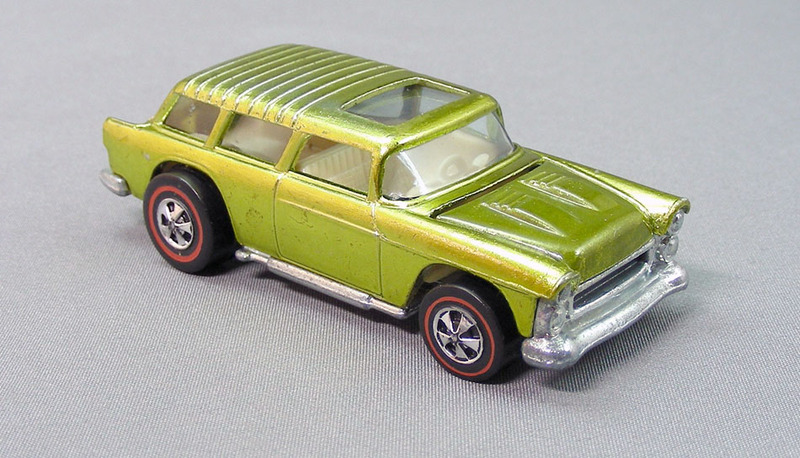 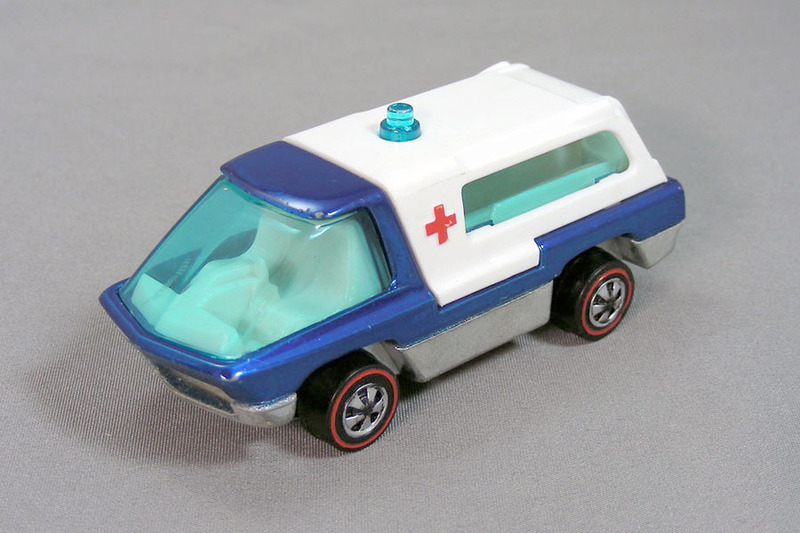 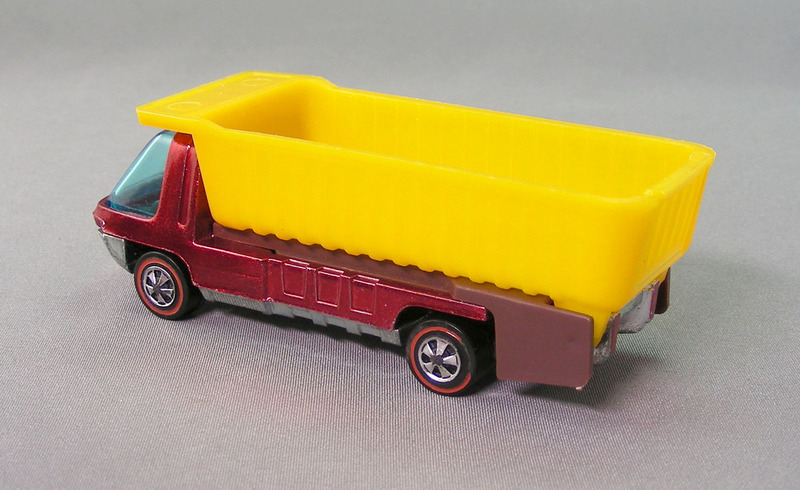 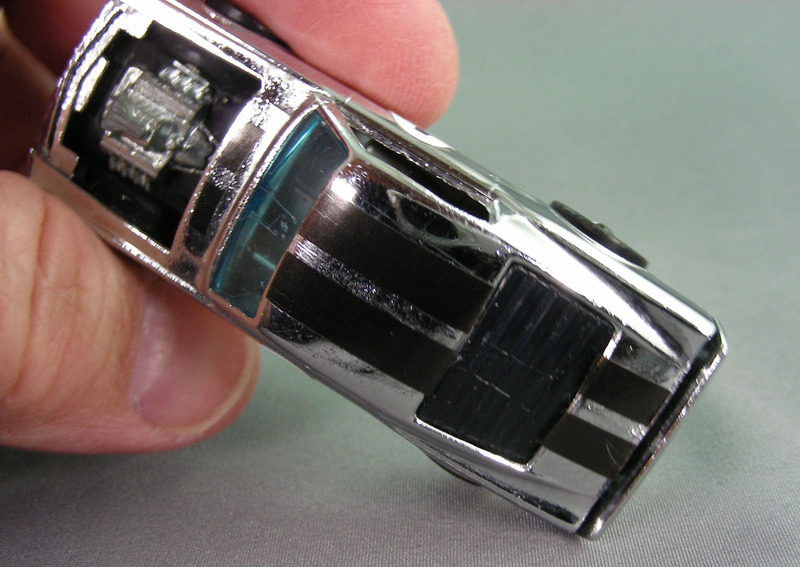 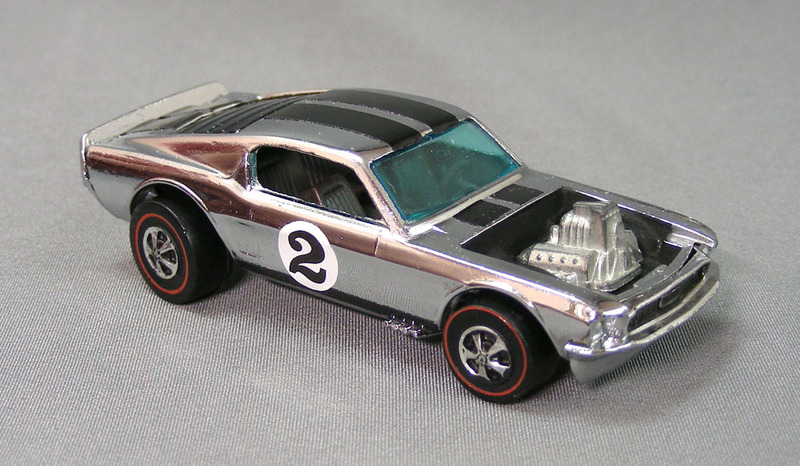 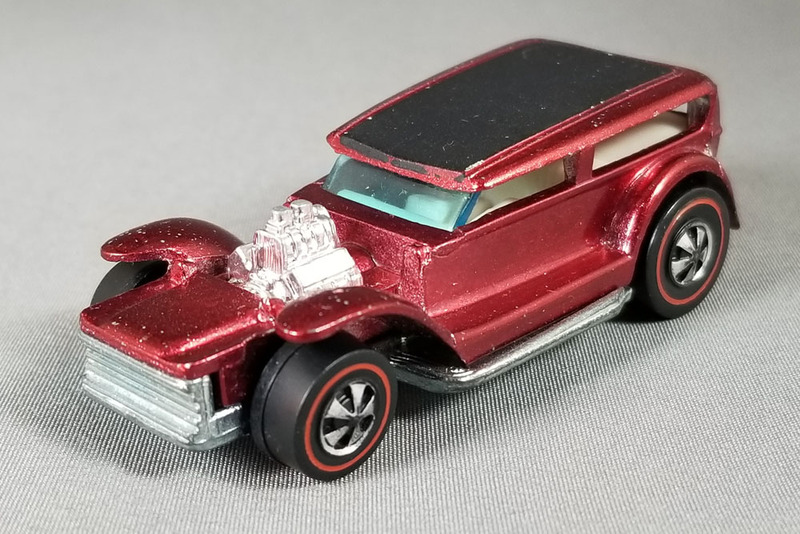 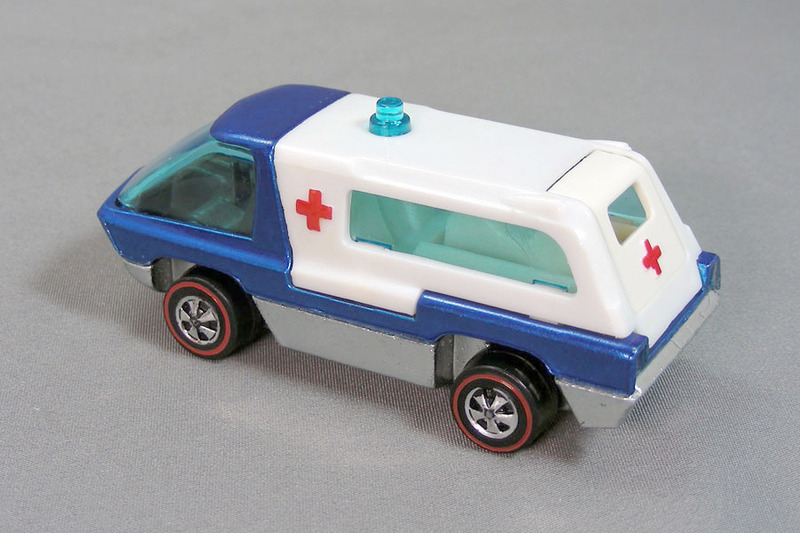 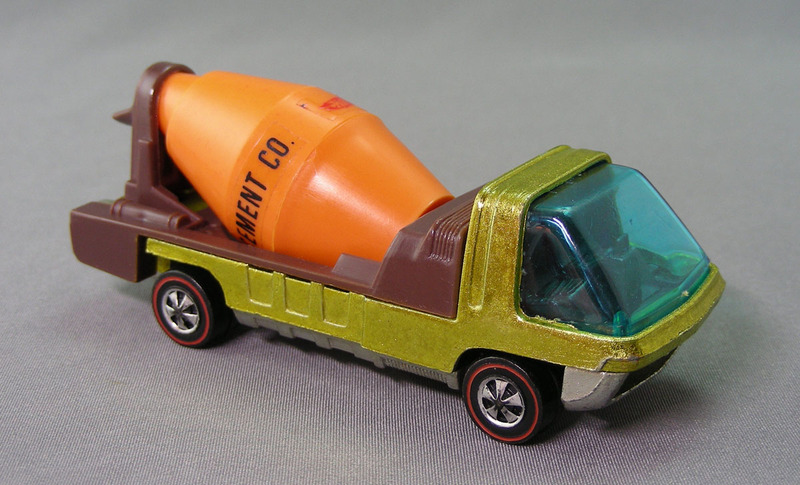 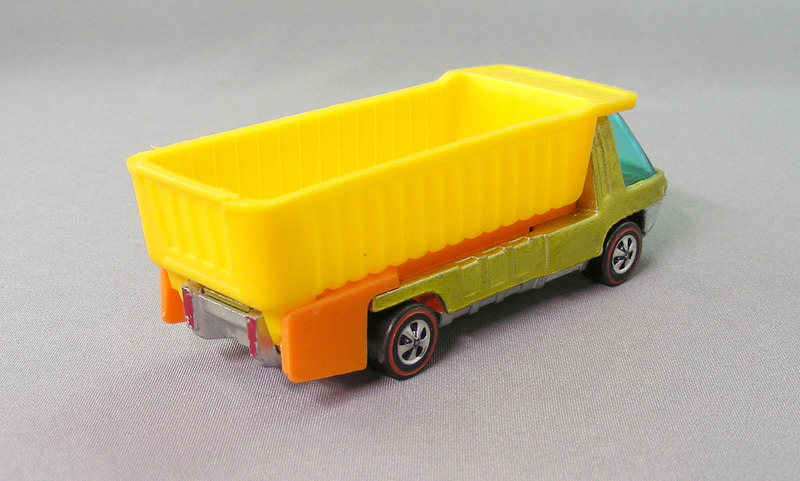 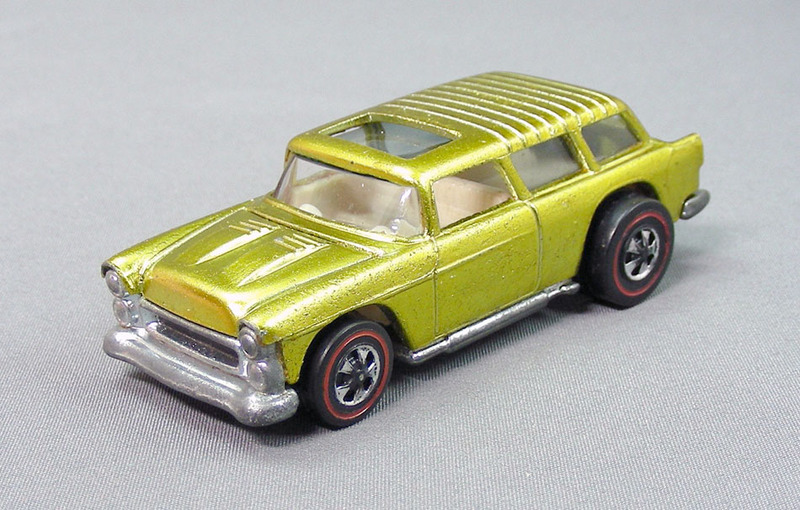 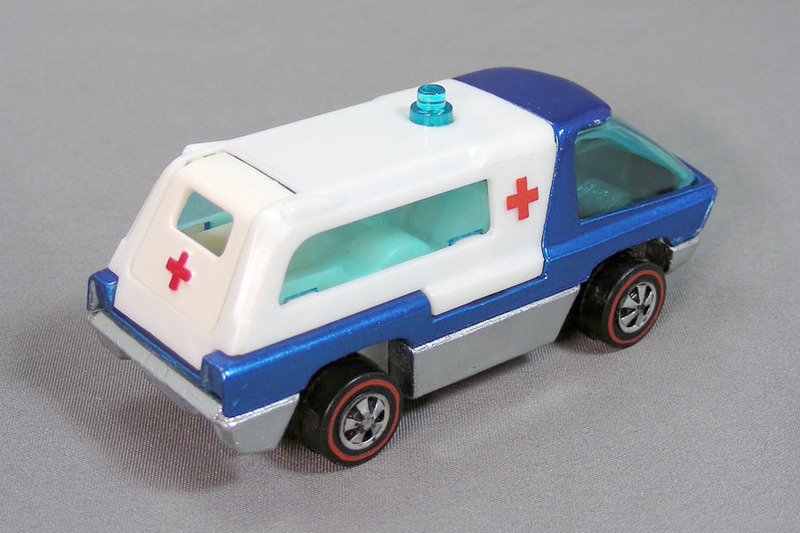 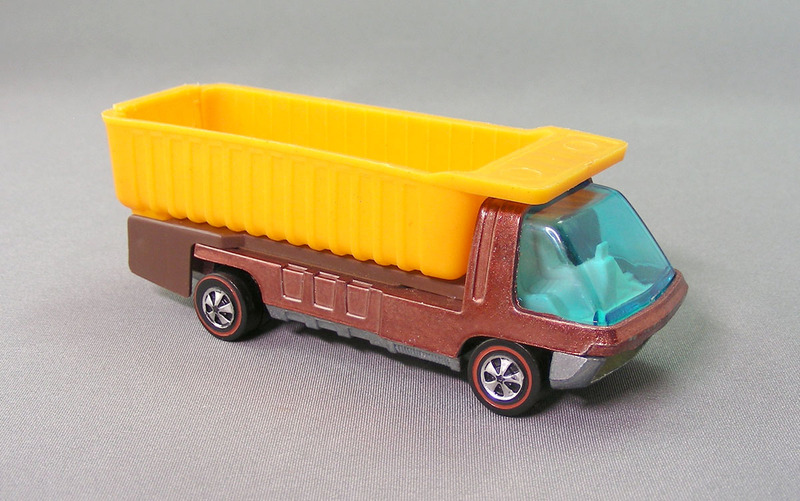 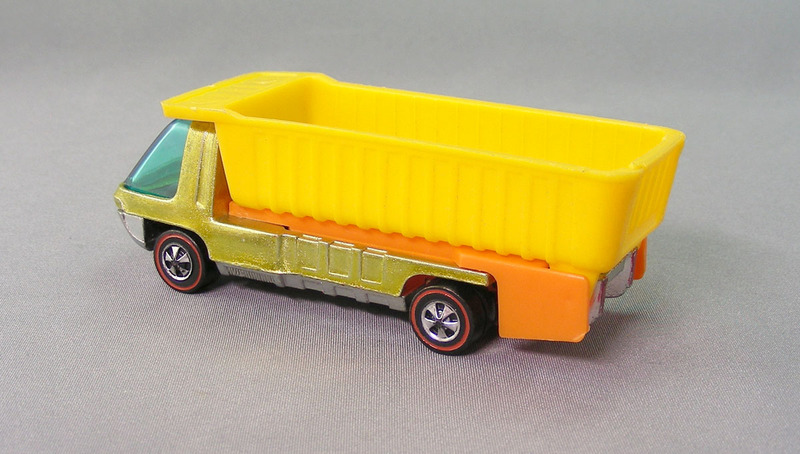 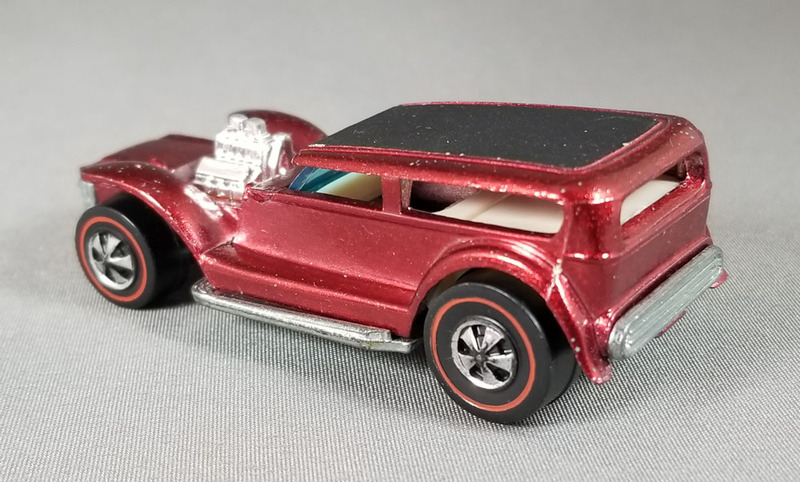 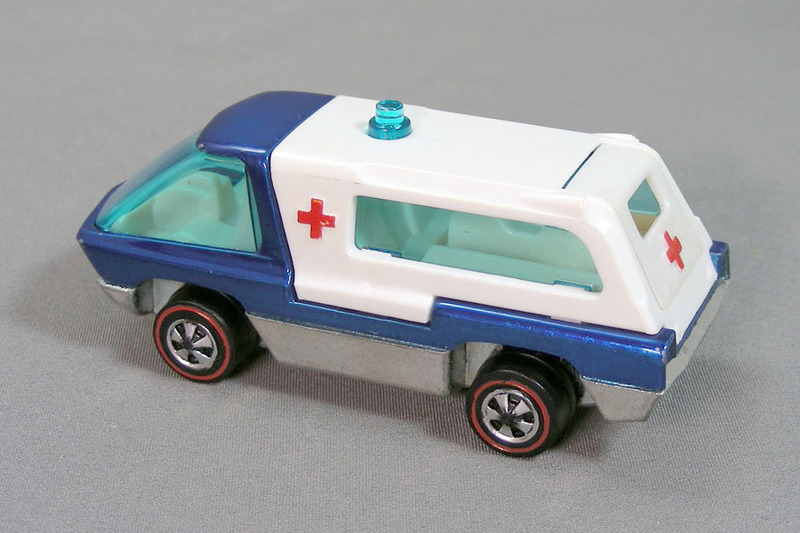 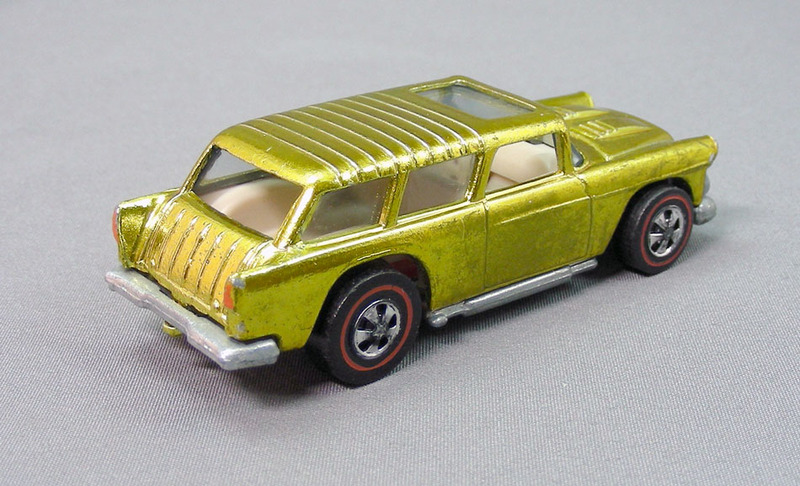 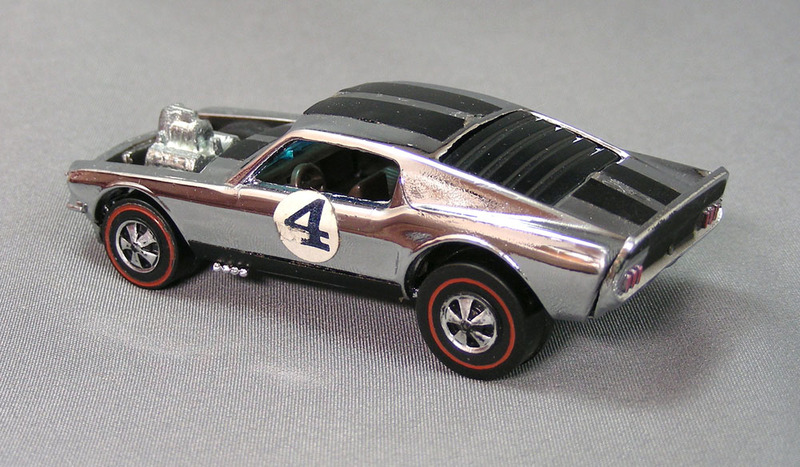 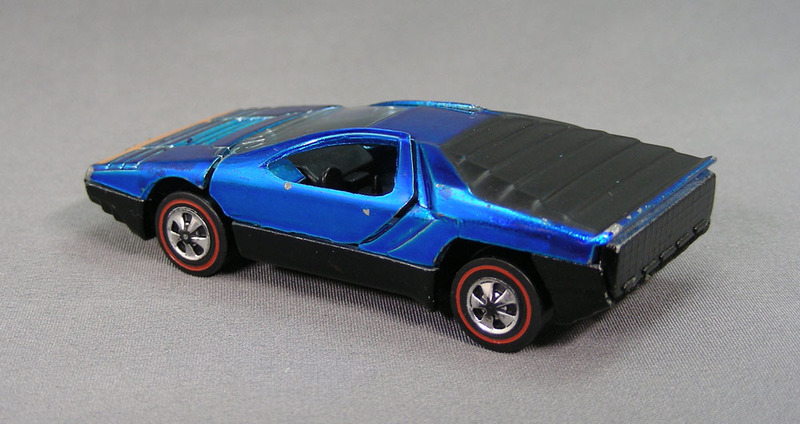 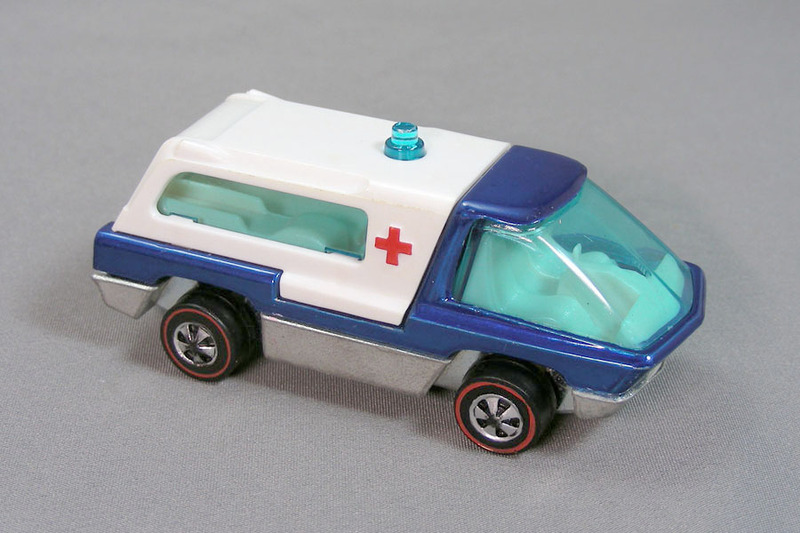 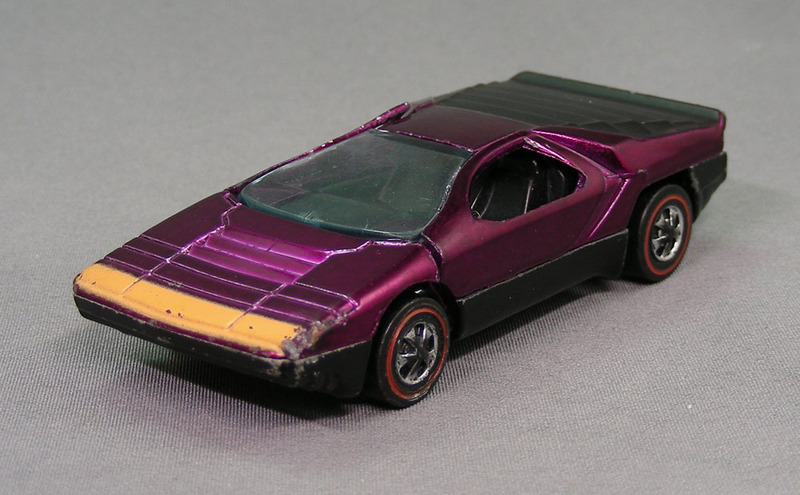 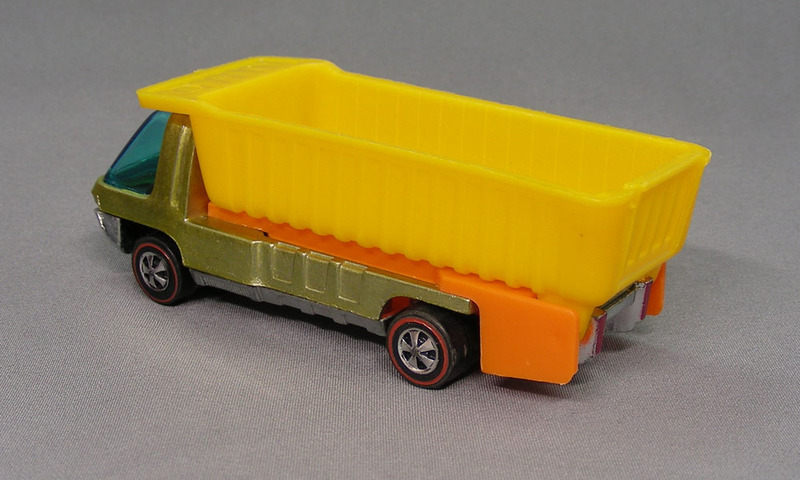 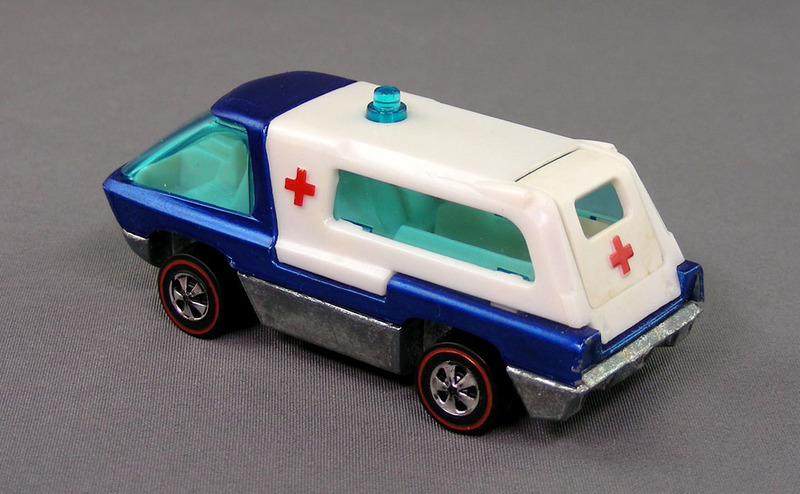 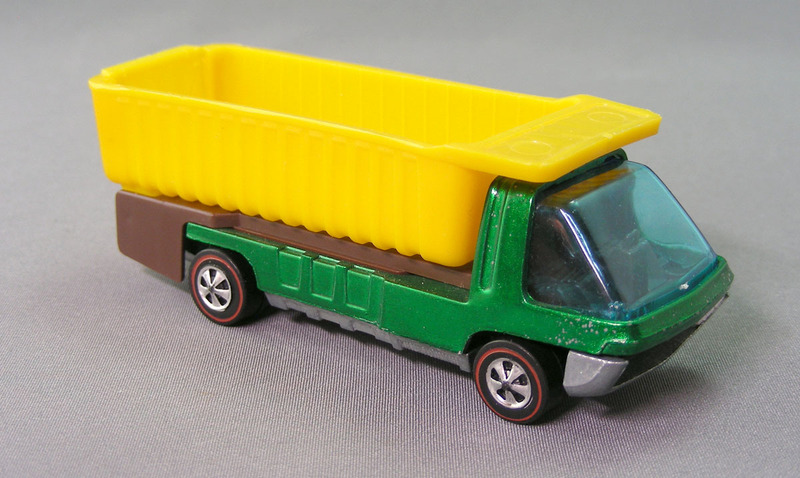 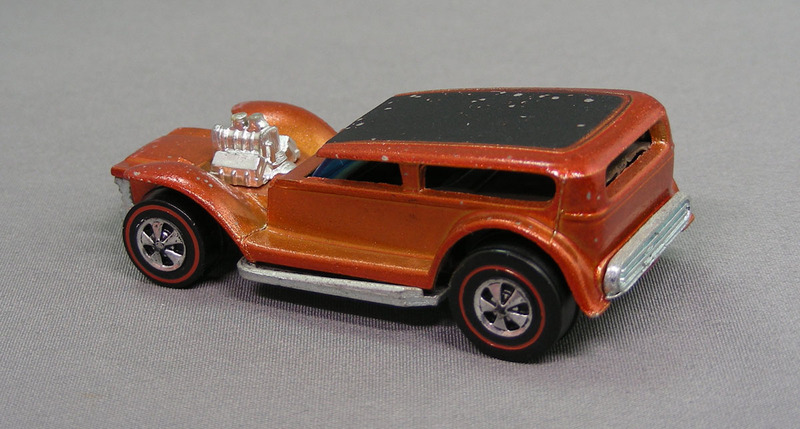 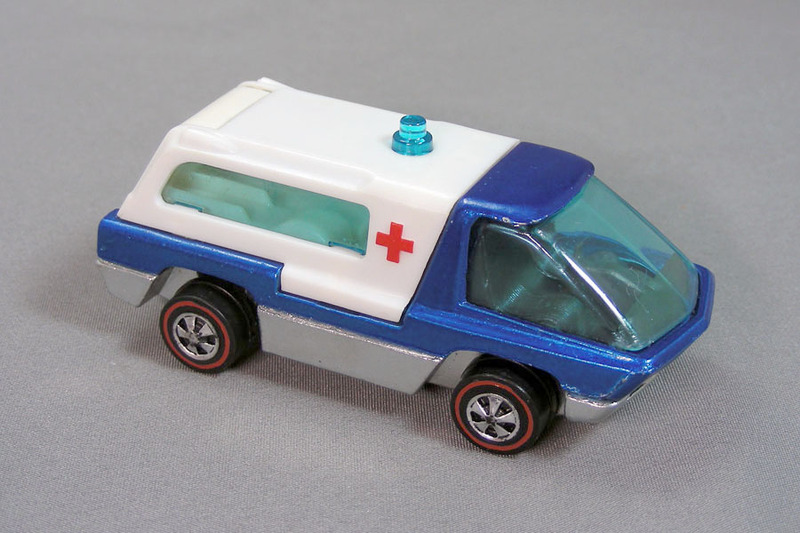 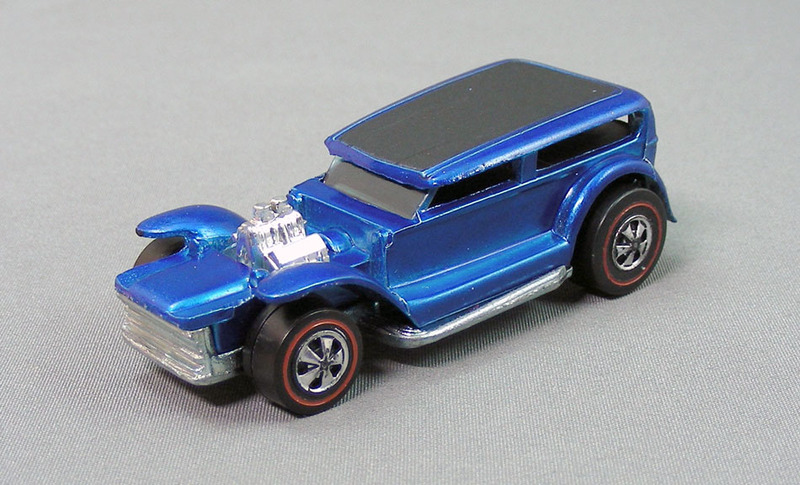 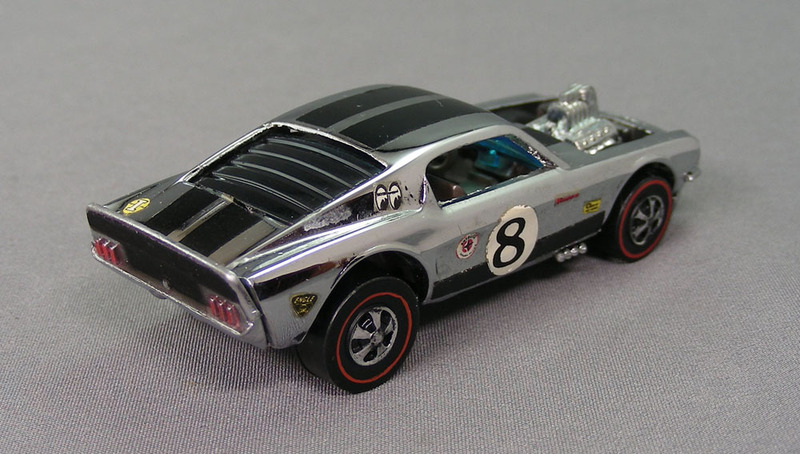 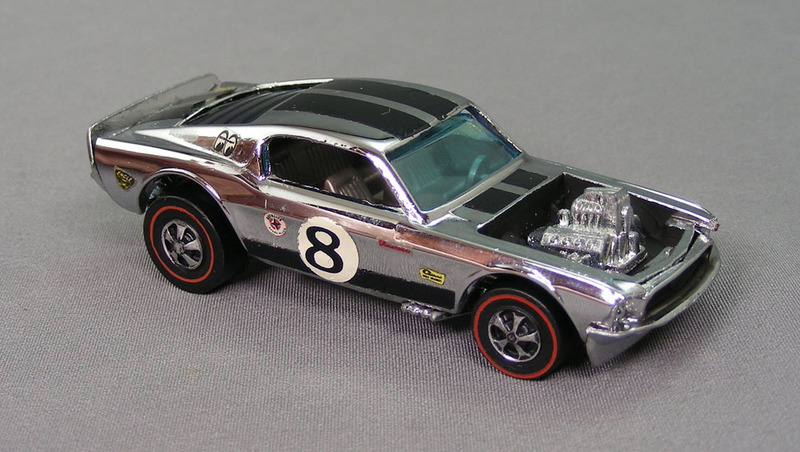 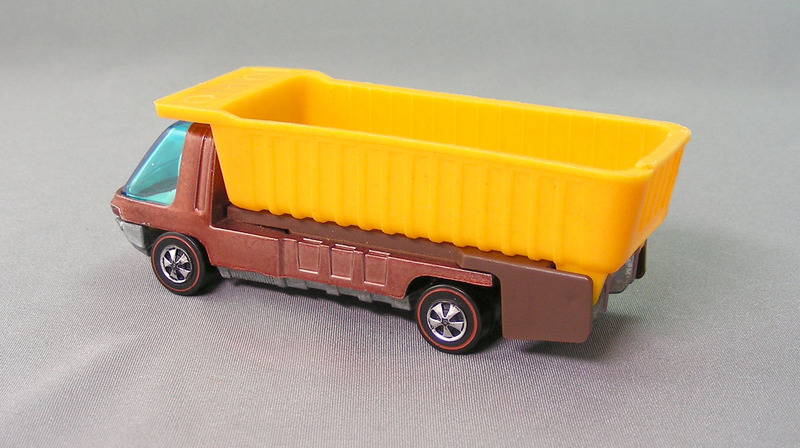 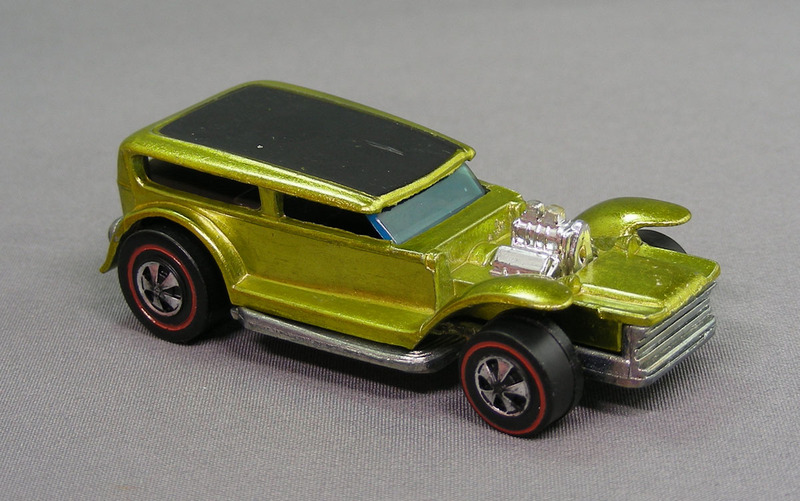 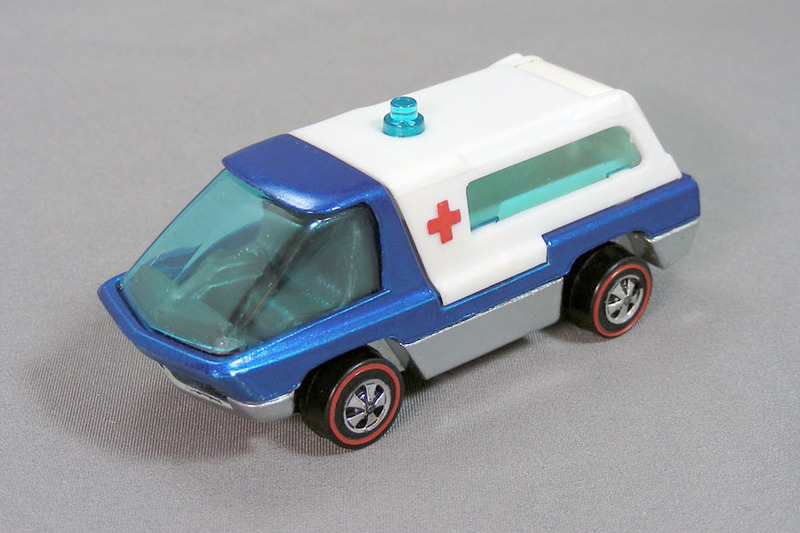 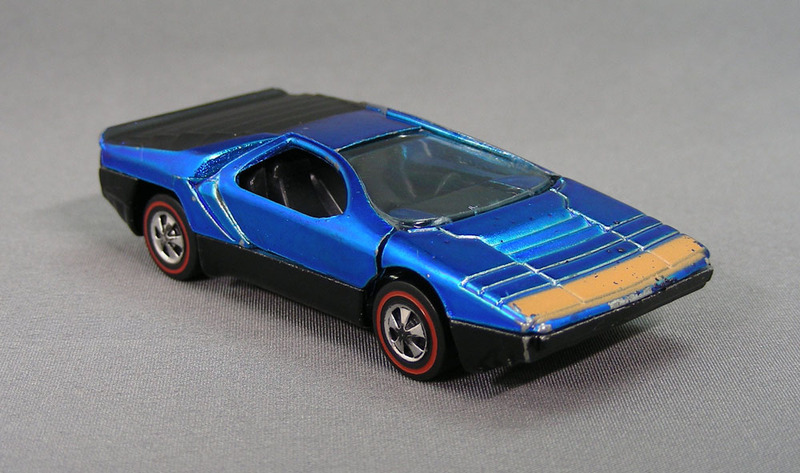 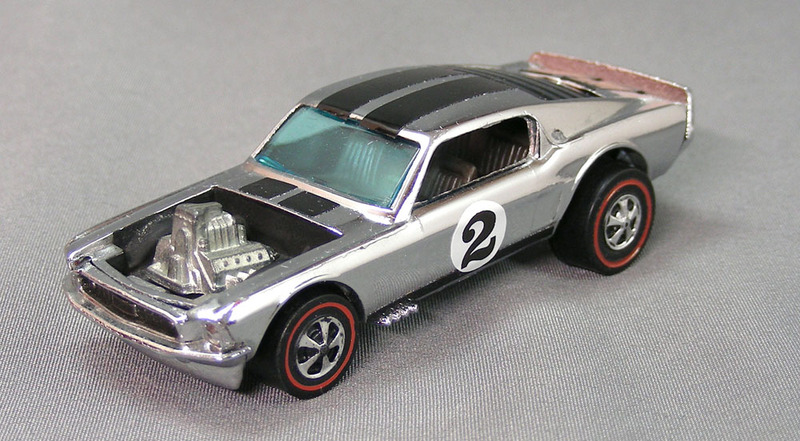 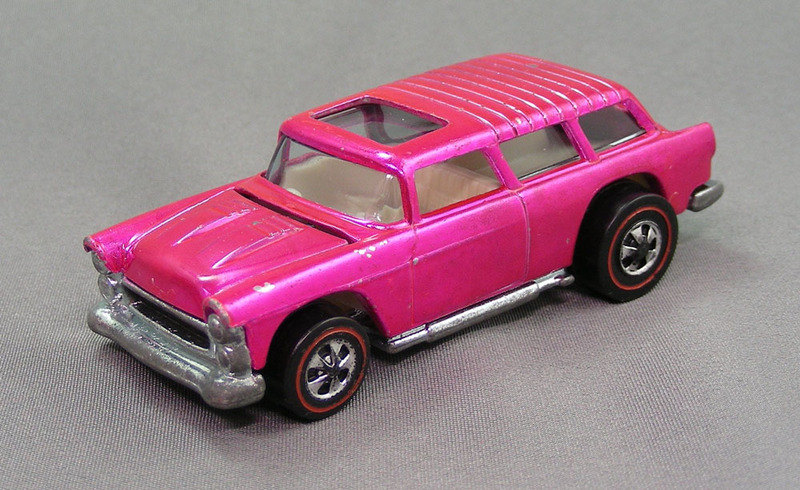 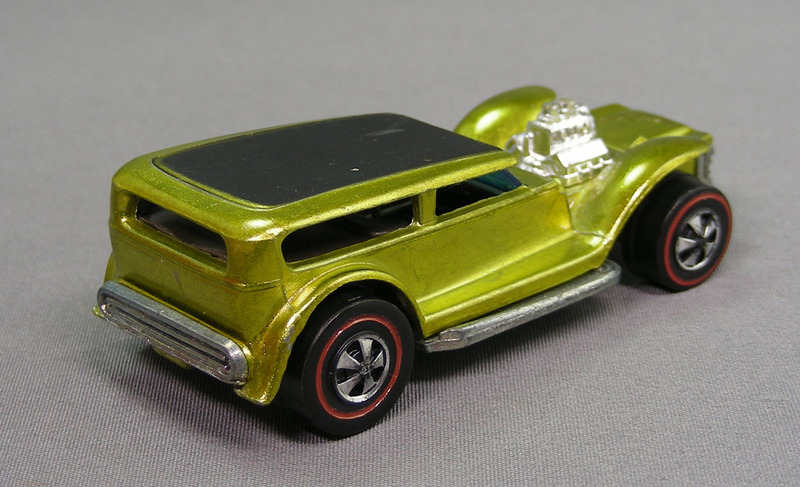 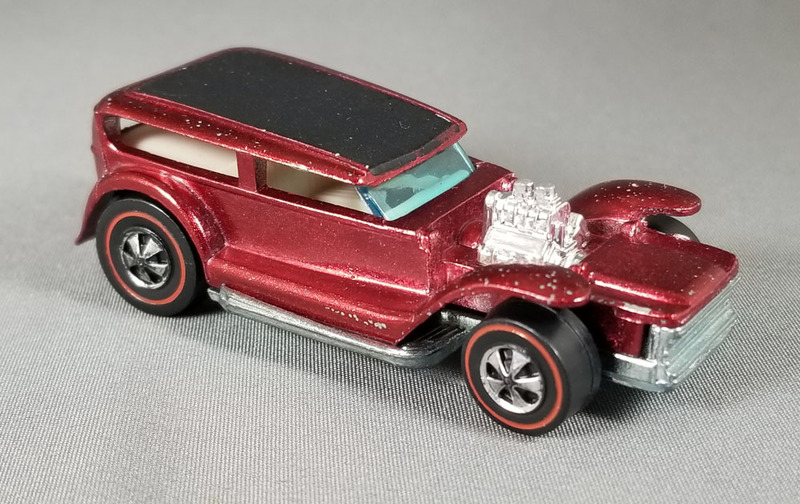 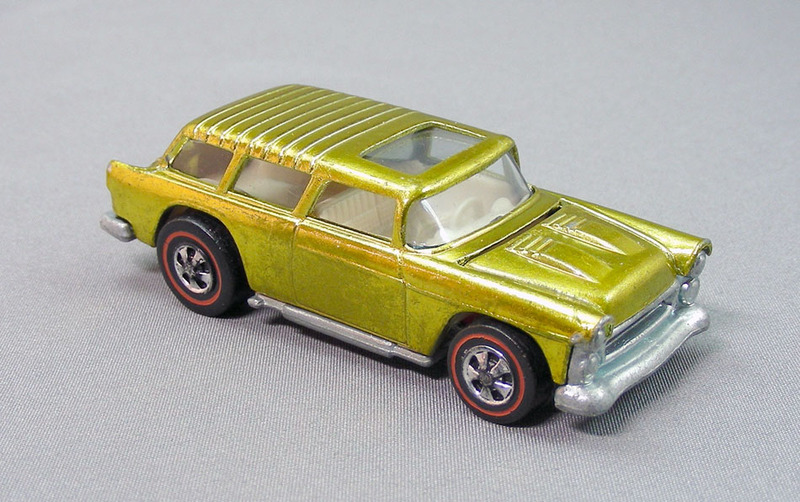 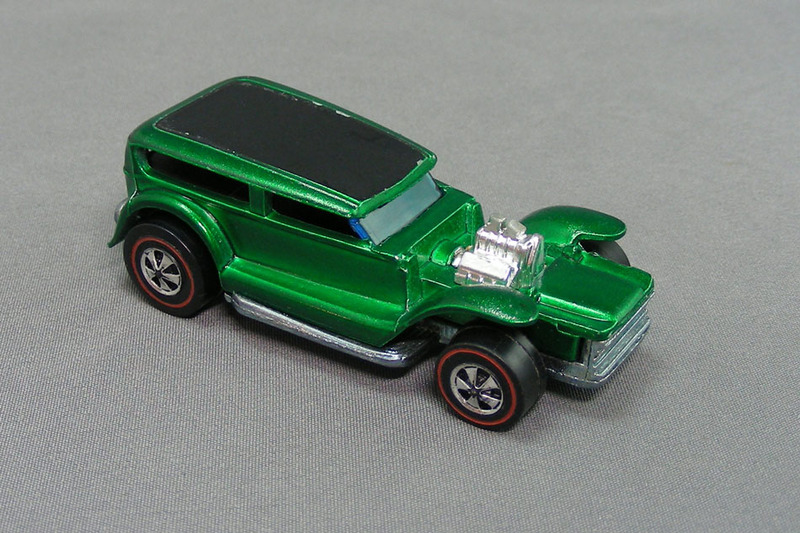 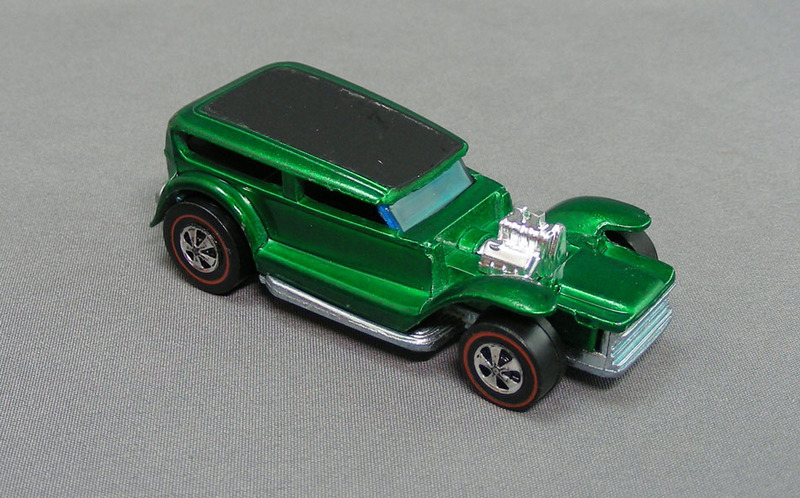 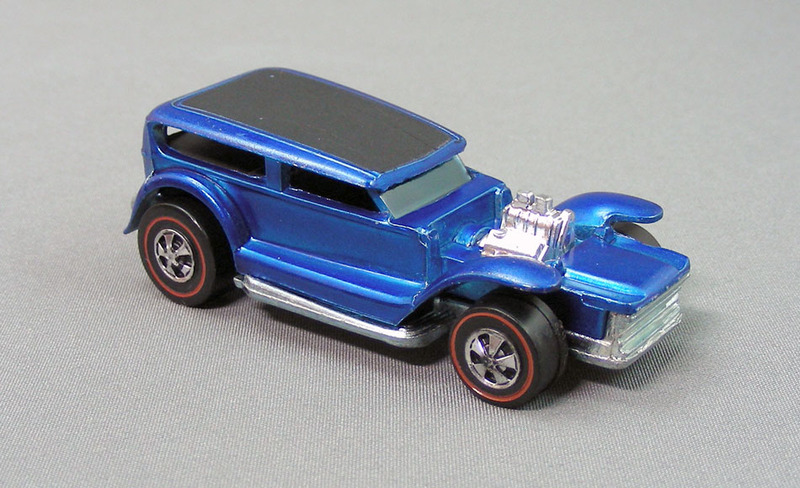 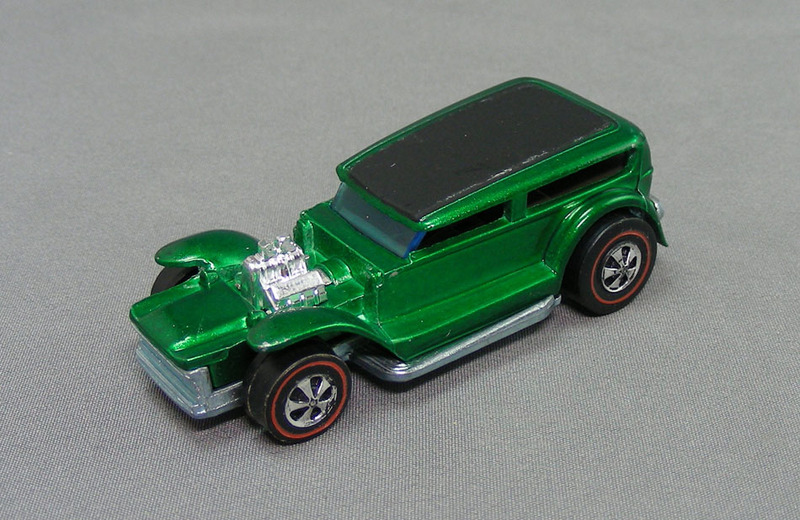 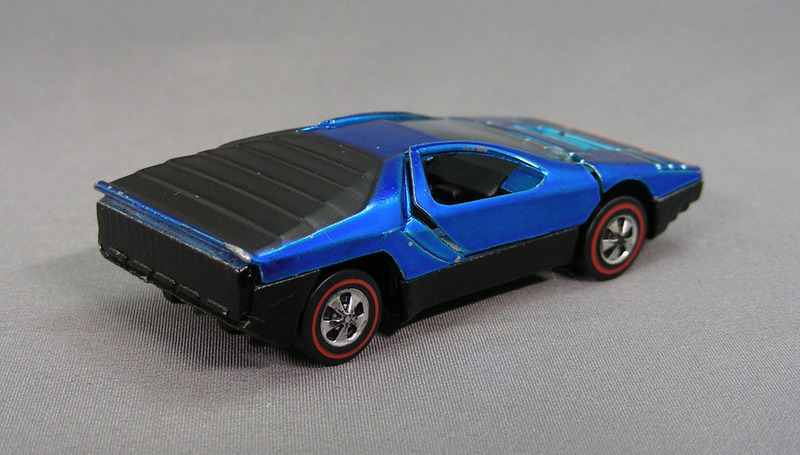 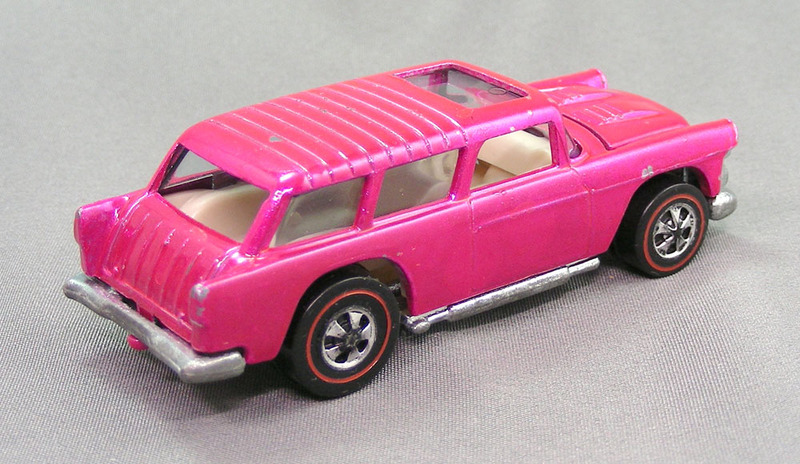 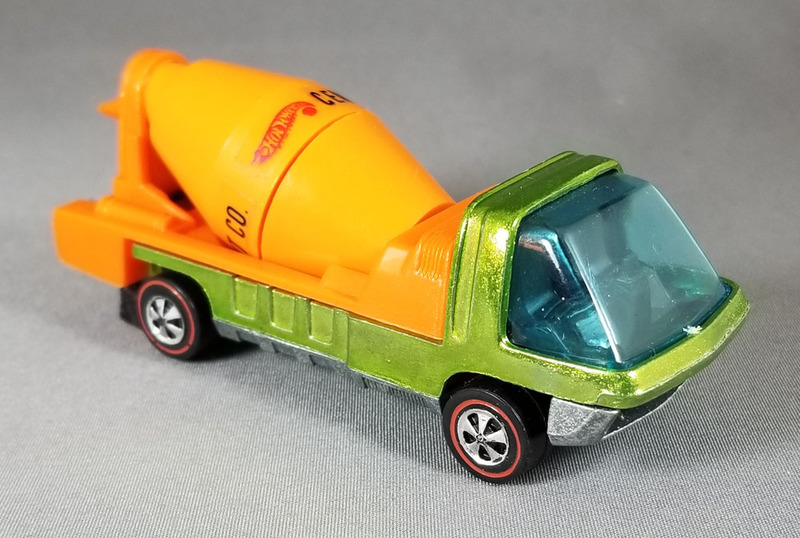 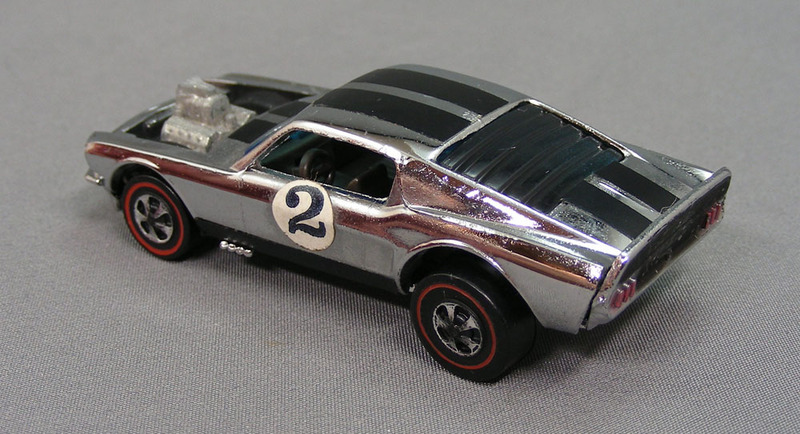 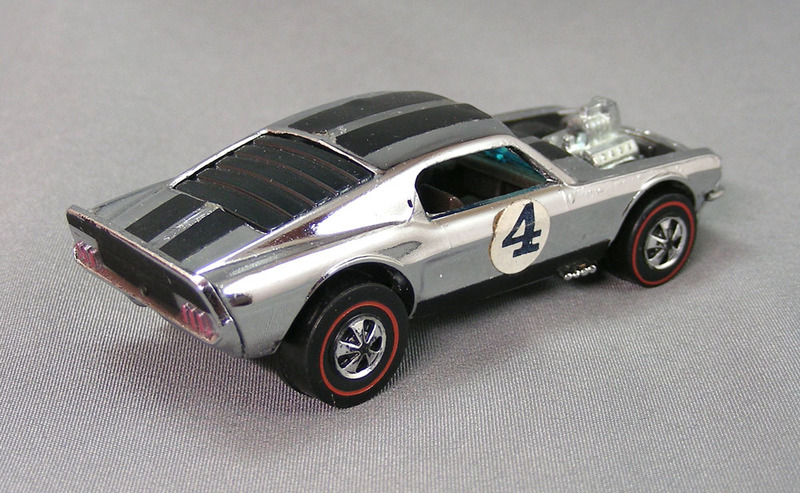 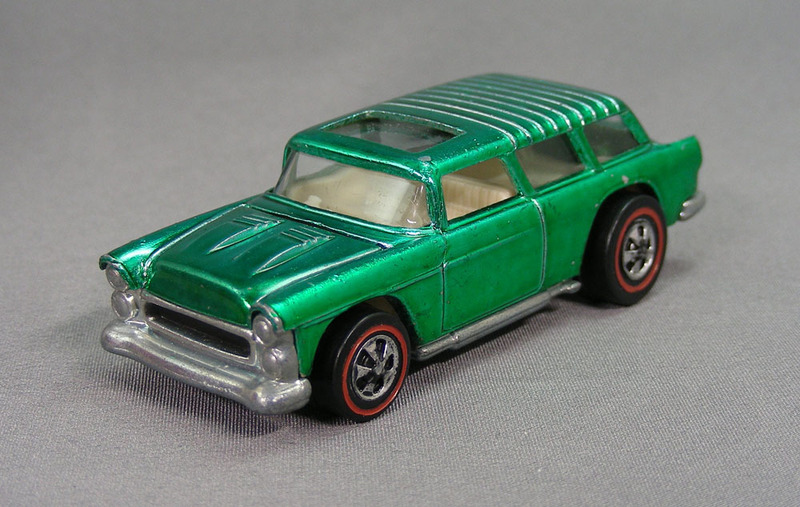 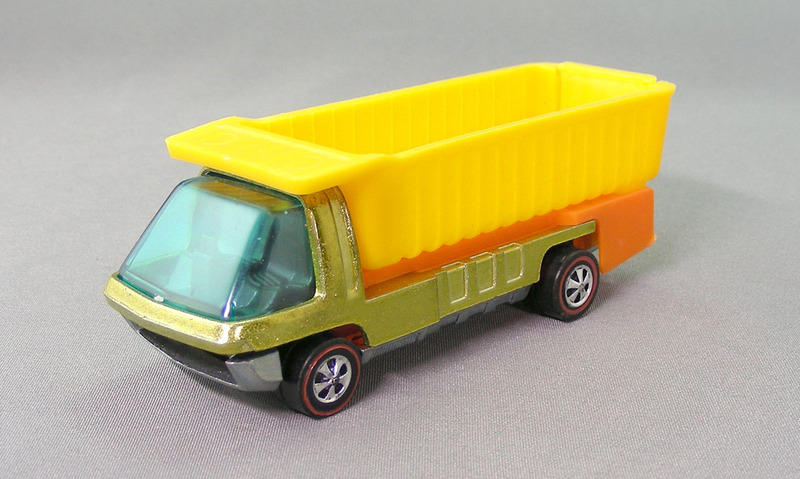 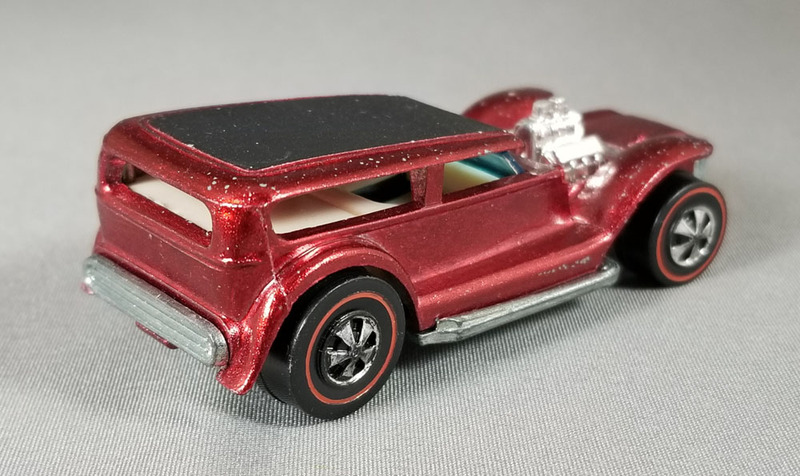 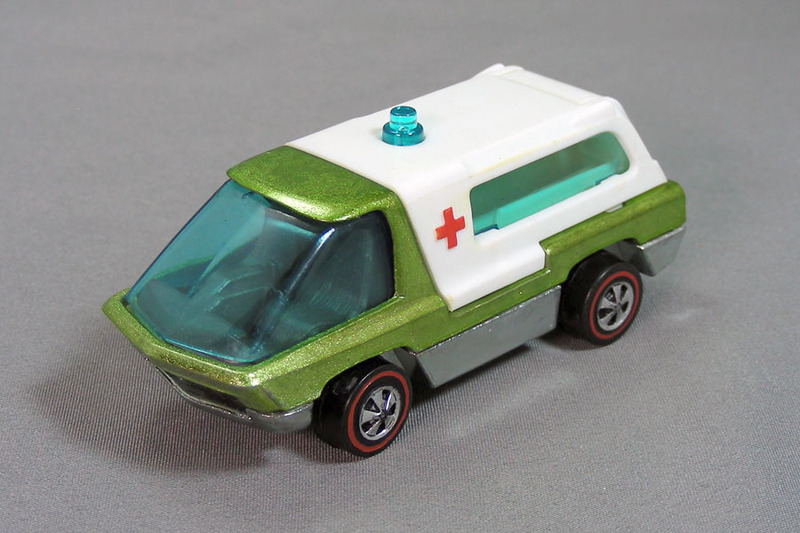 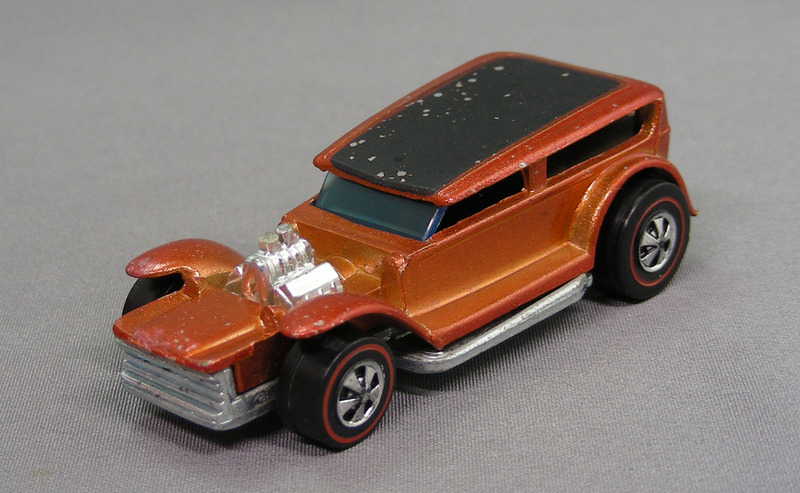 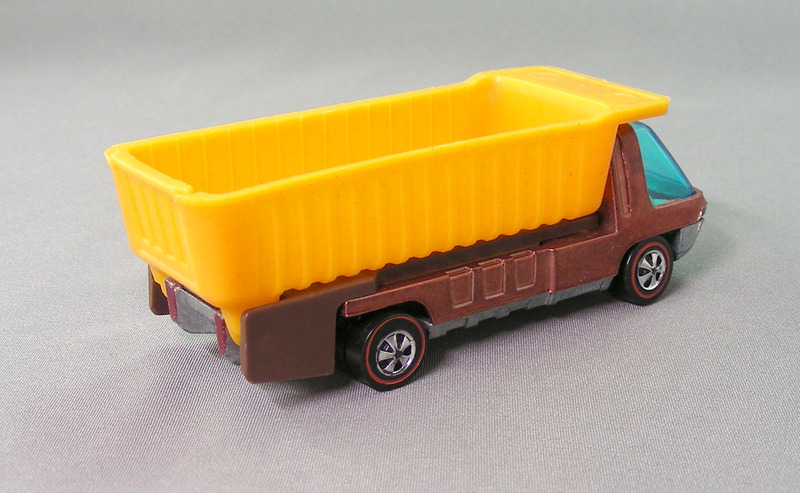 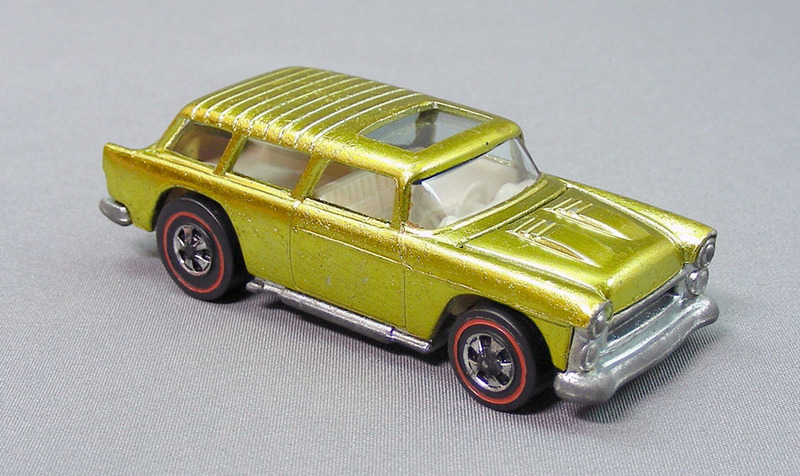 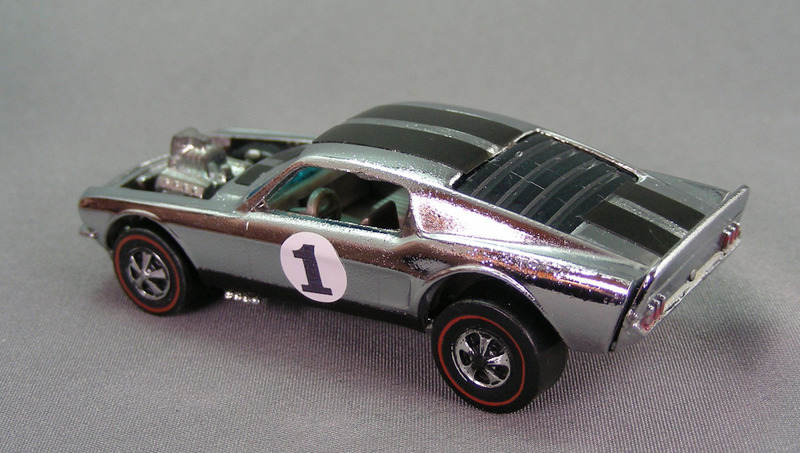 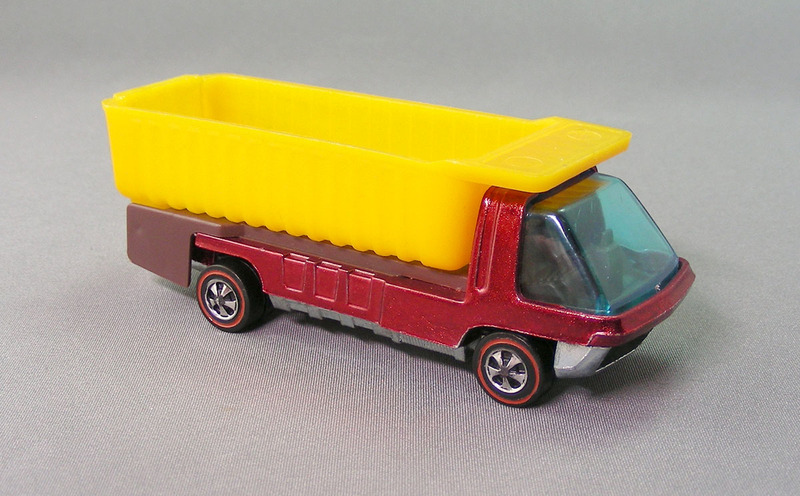 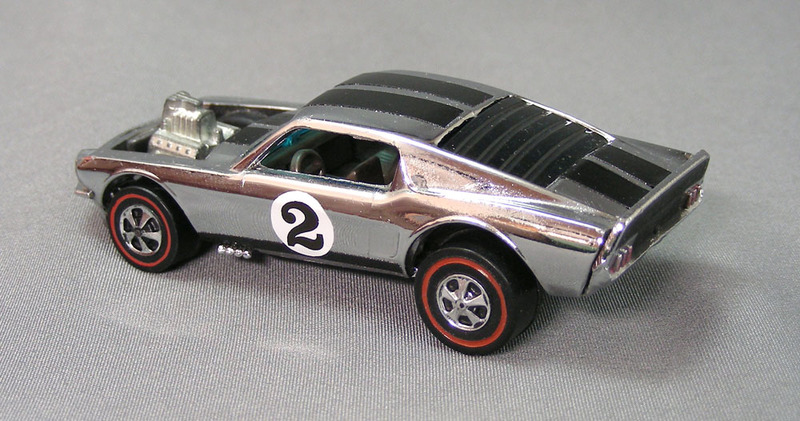 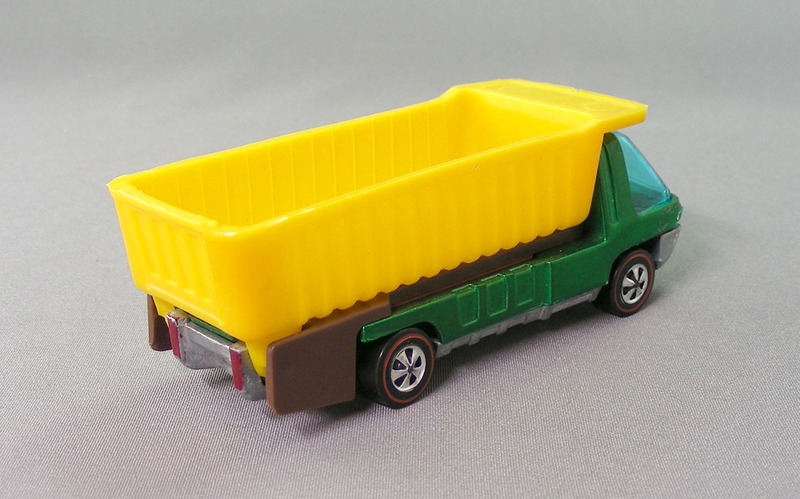 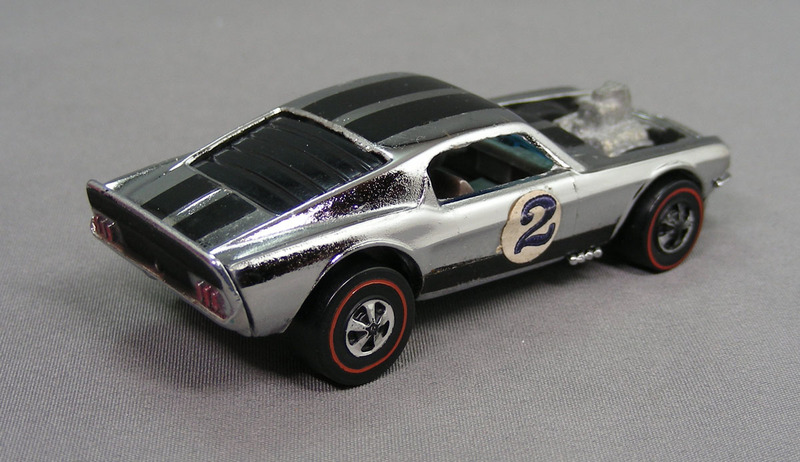 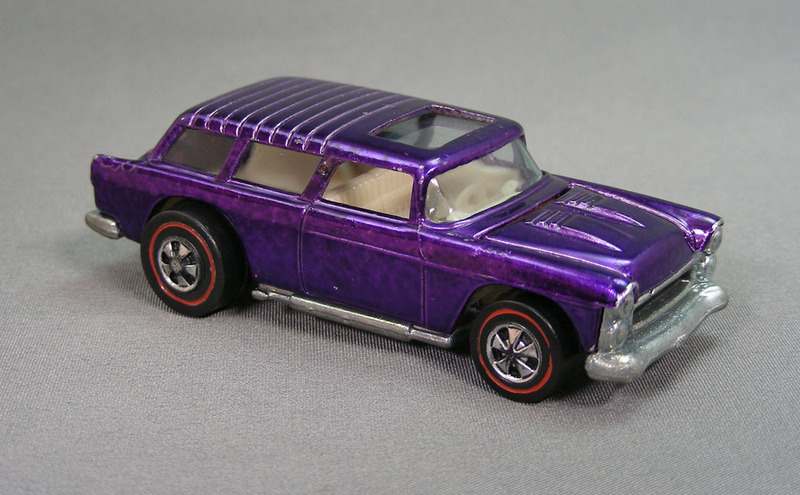 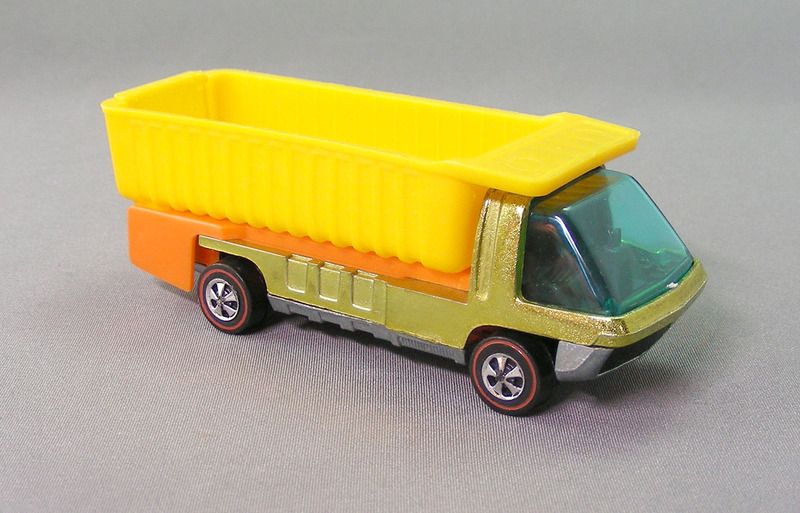 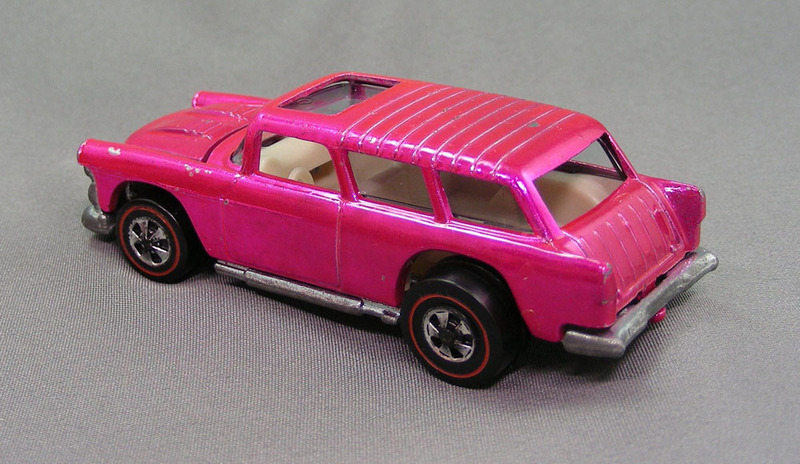 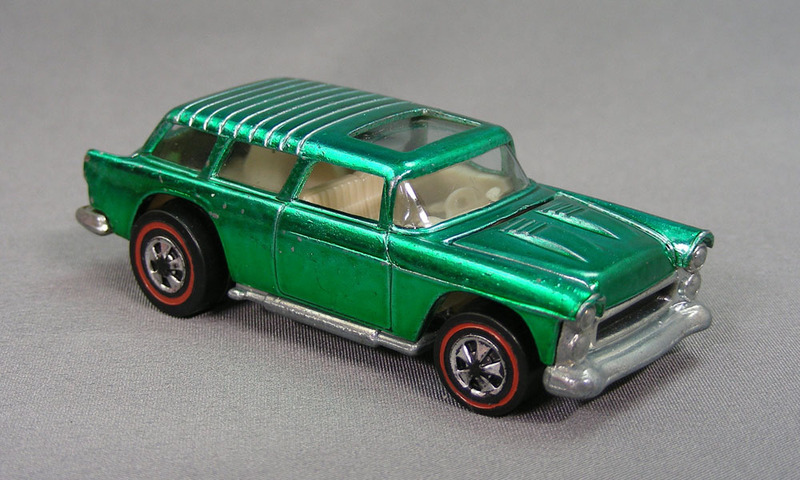 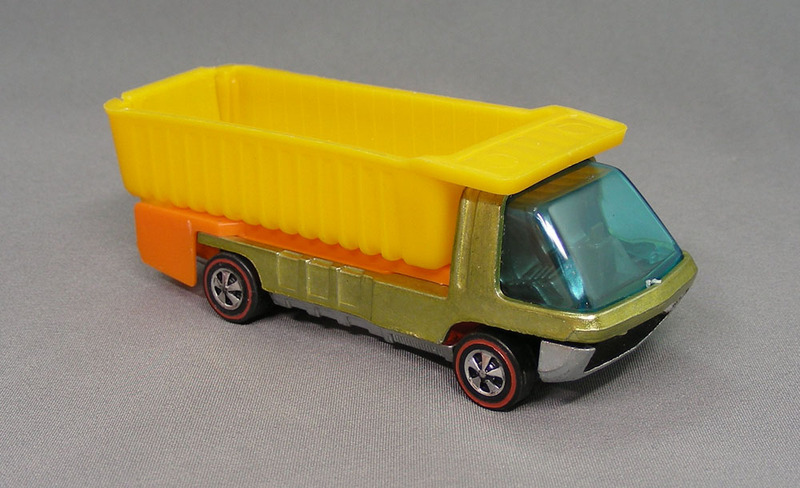 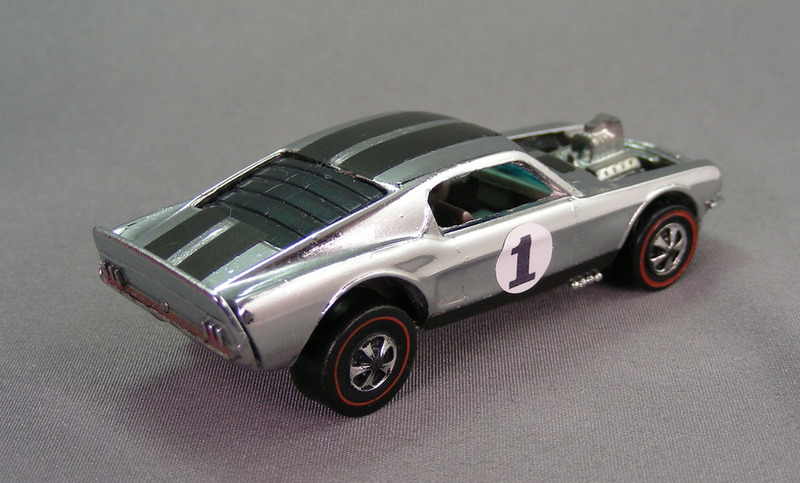 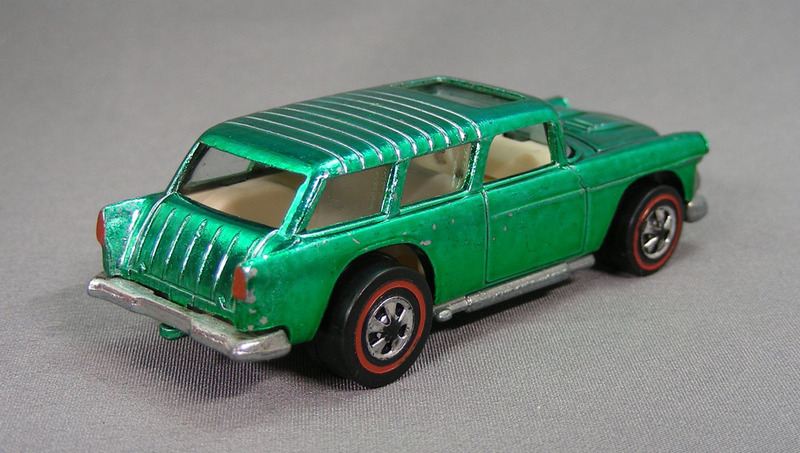 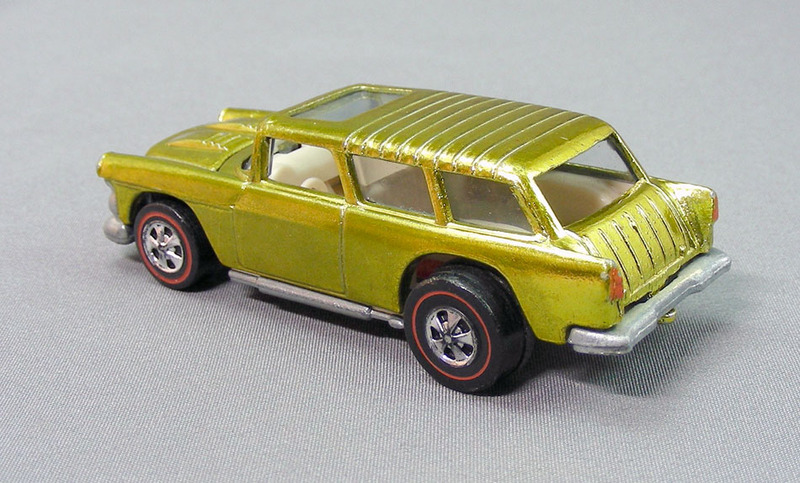 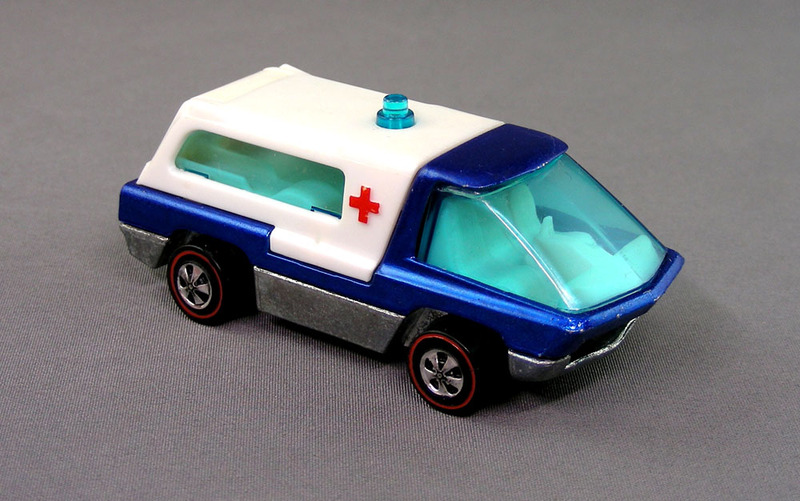 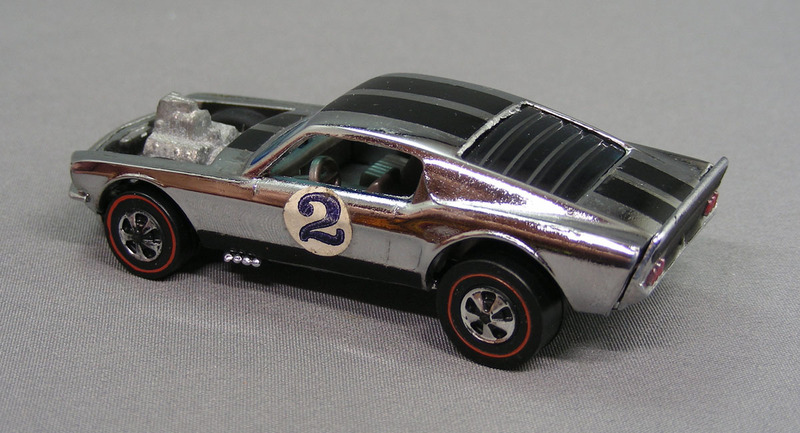 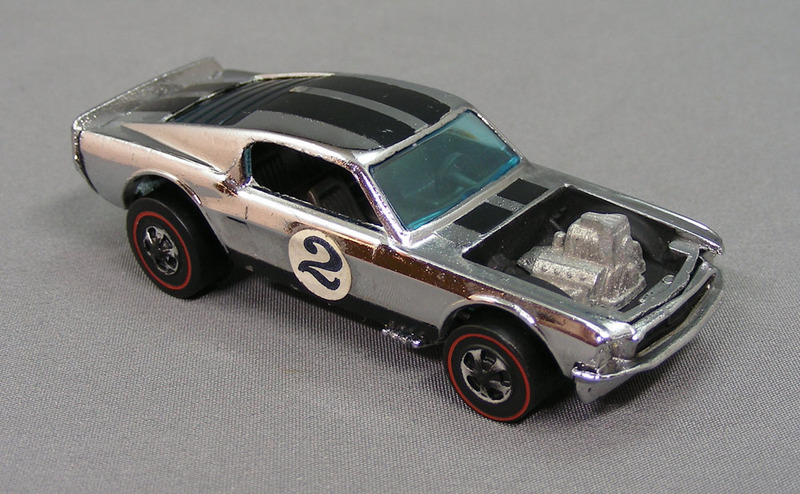 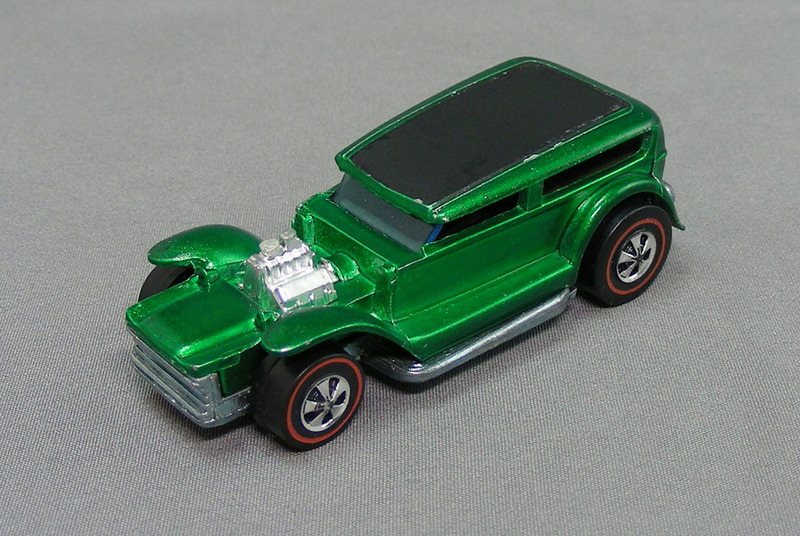 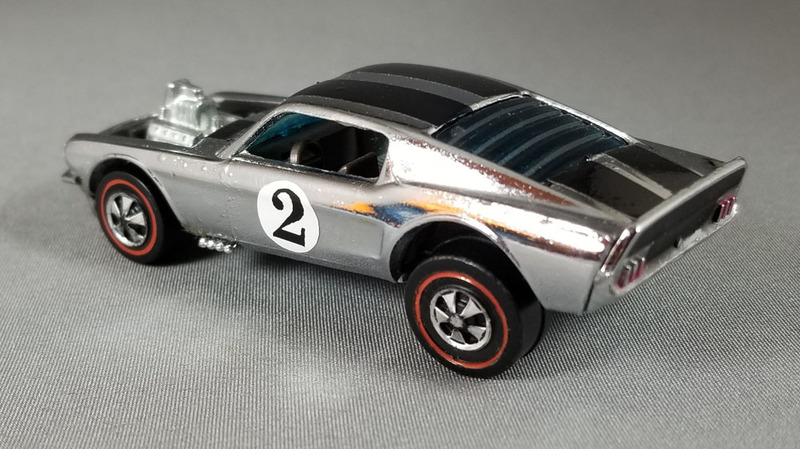 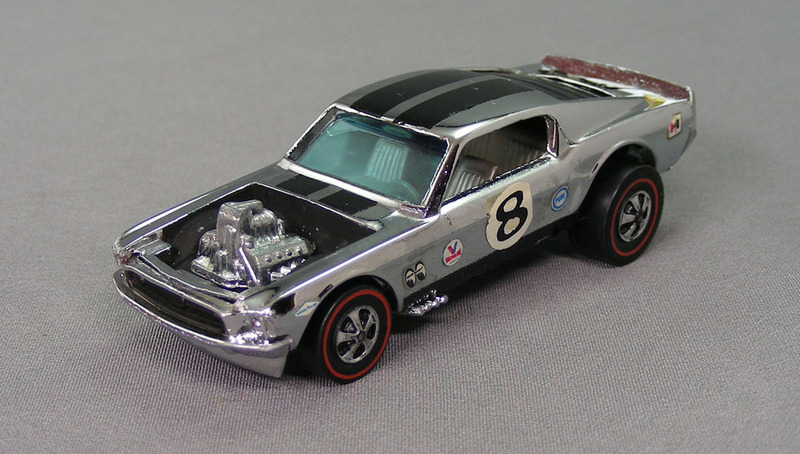 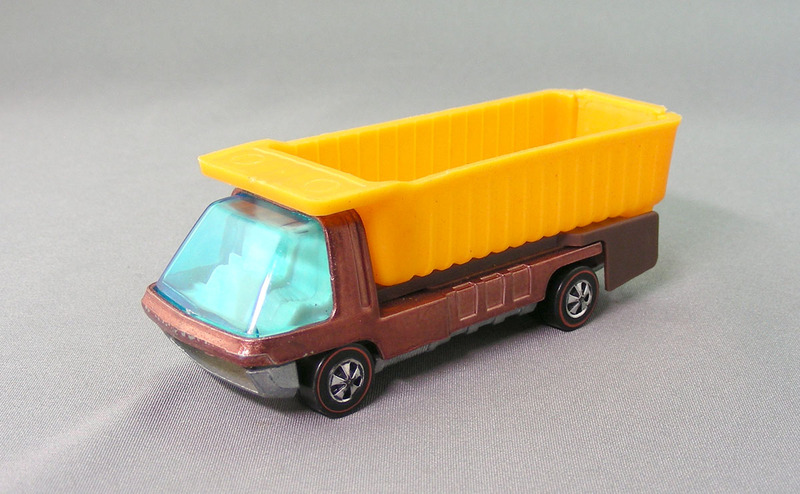 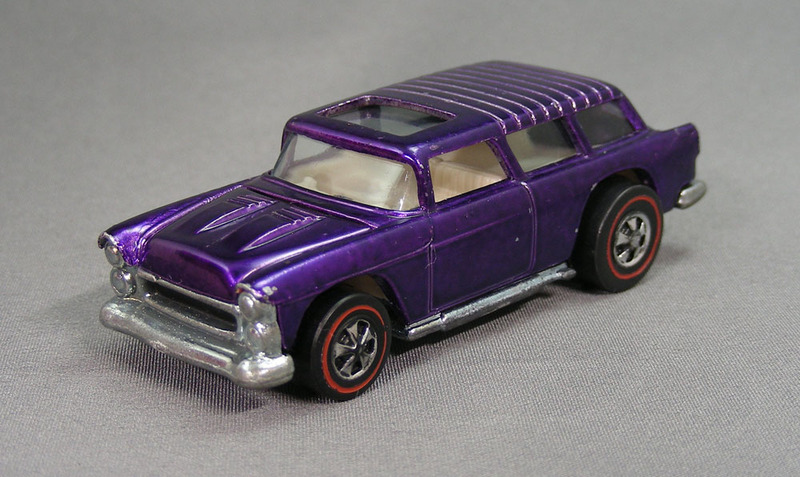 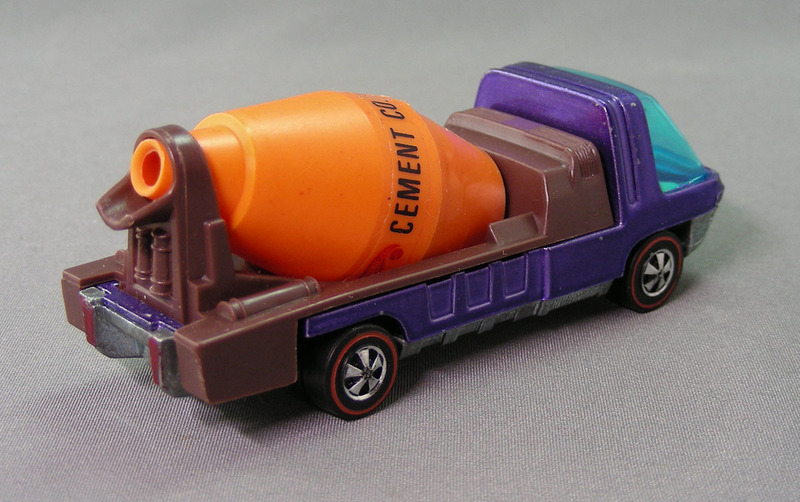 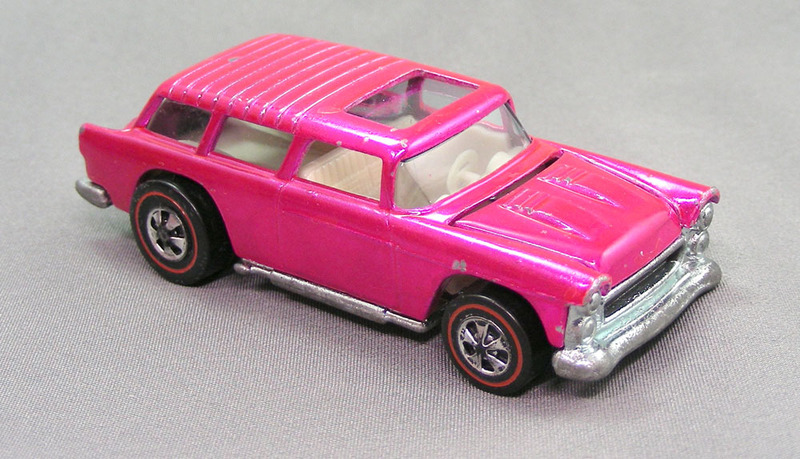 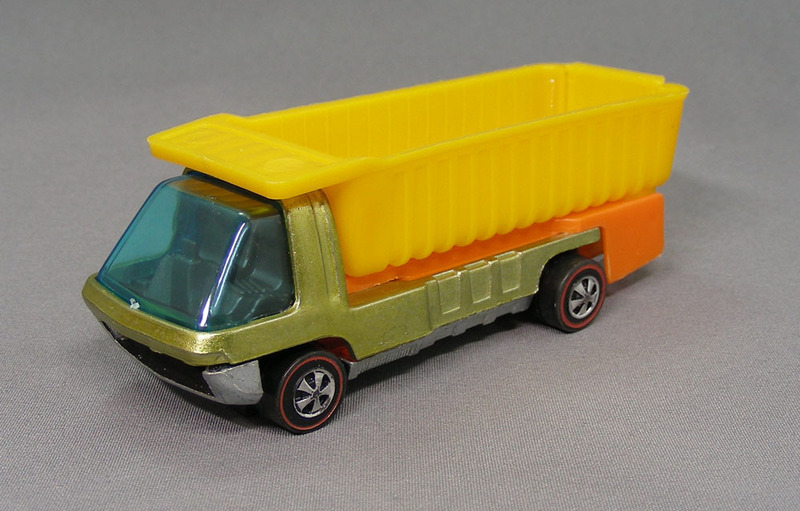 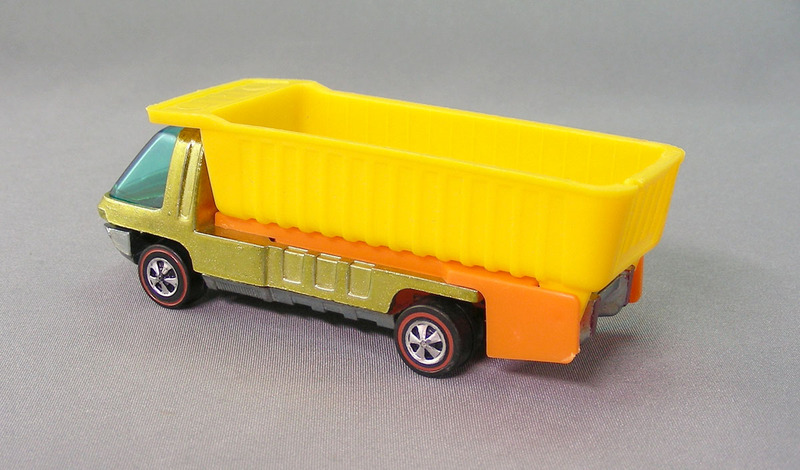 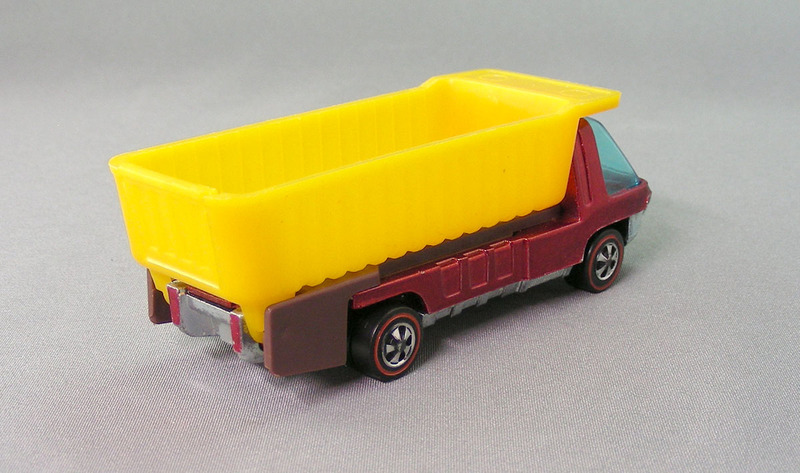 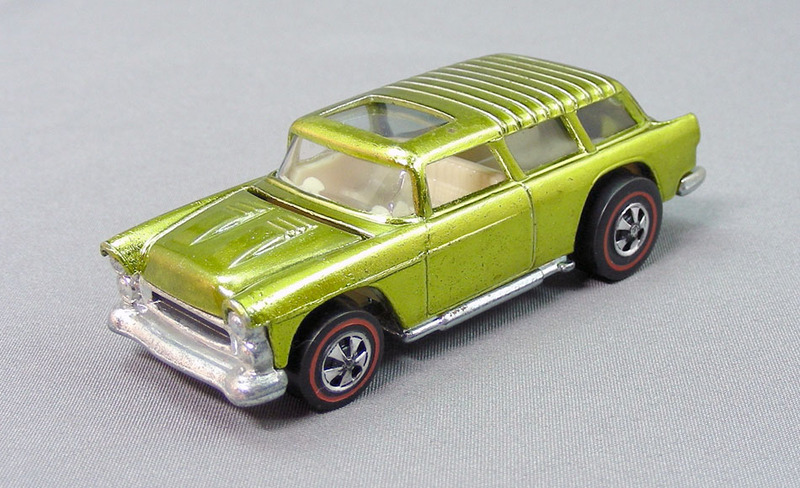 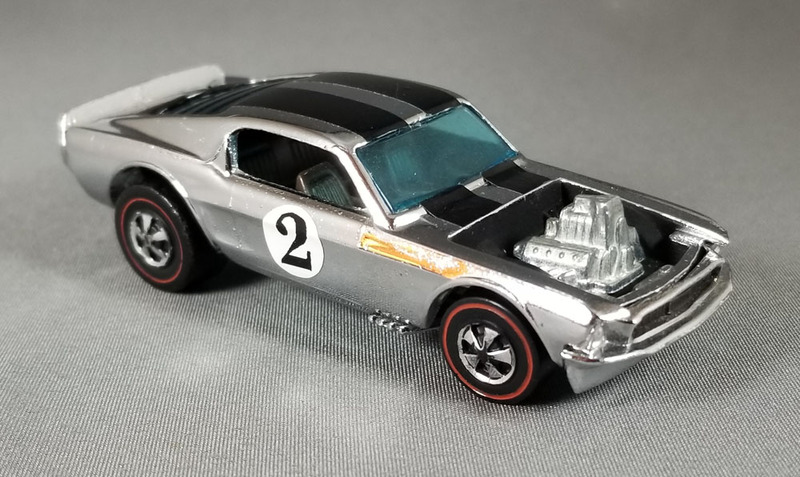 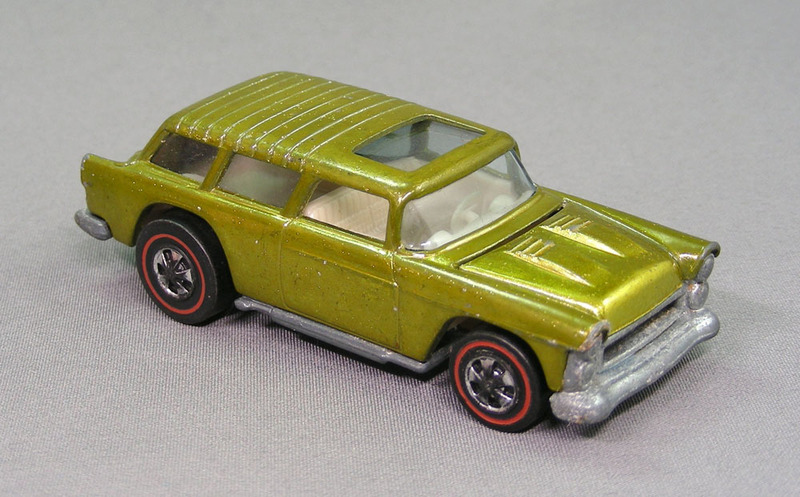 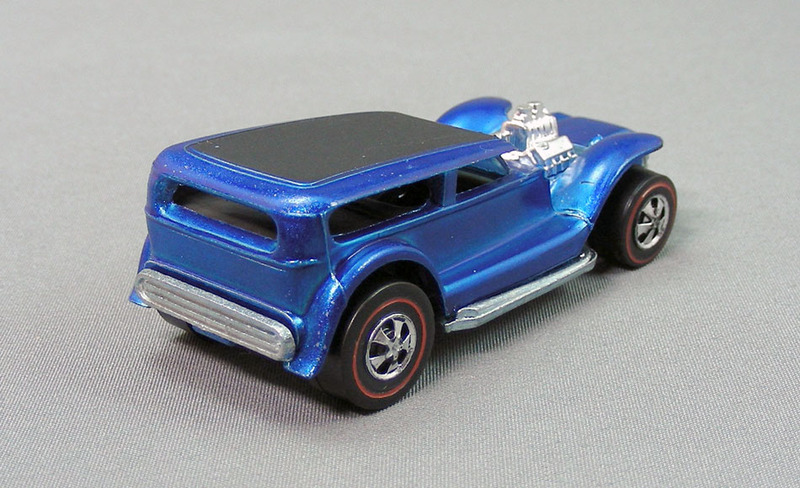 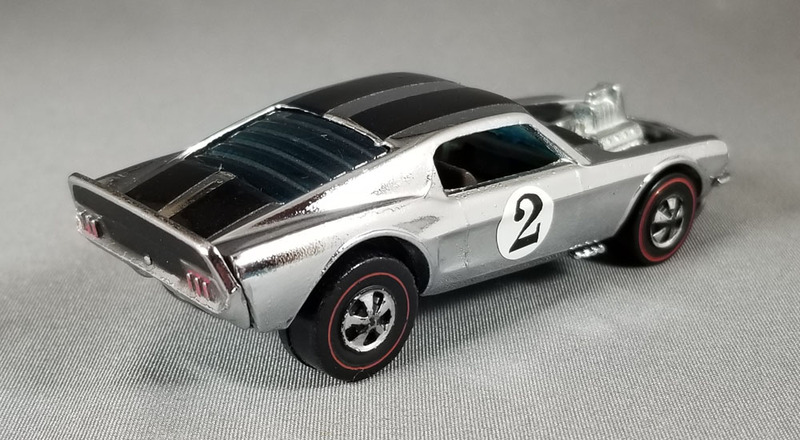 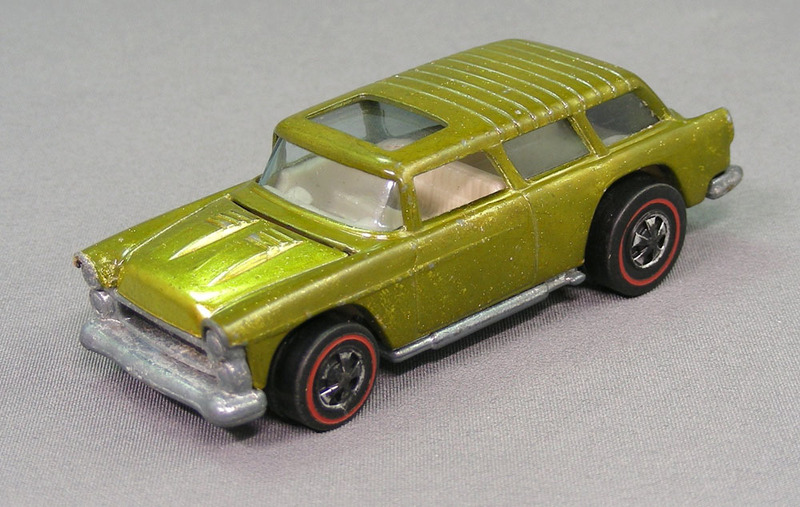 The Boss Hoss Silver Special was available as a mail-in offer and incentive to join the Hot Wheels Club. 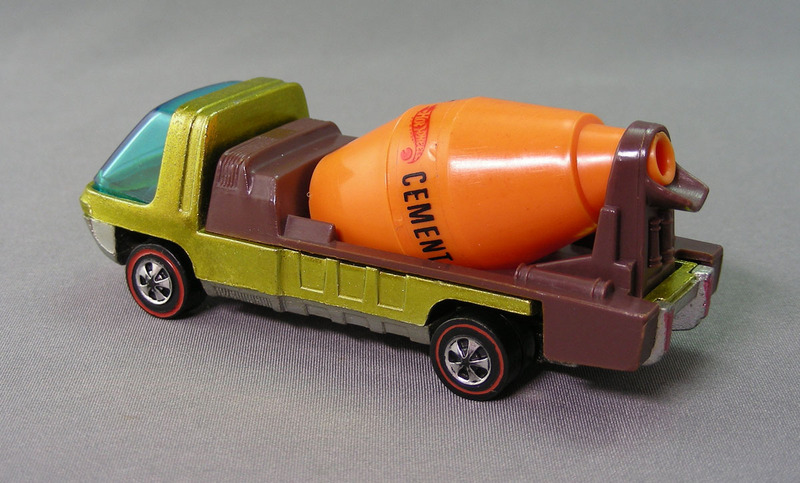 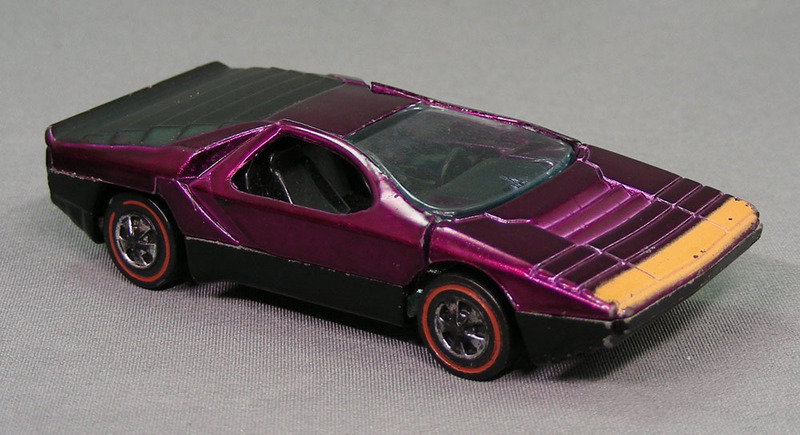 You received the car, a membership certificate, and Iron-On transfer, and a club kit magazine. 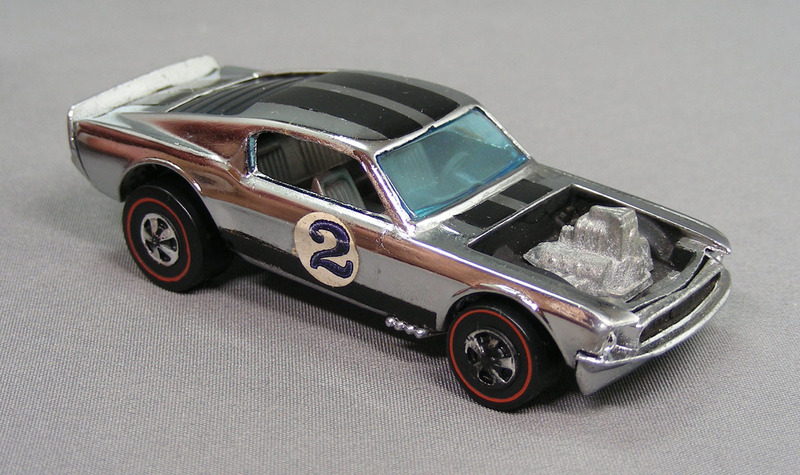 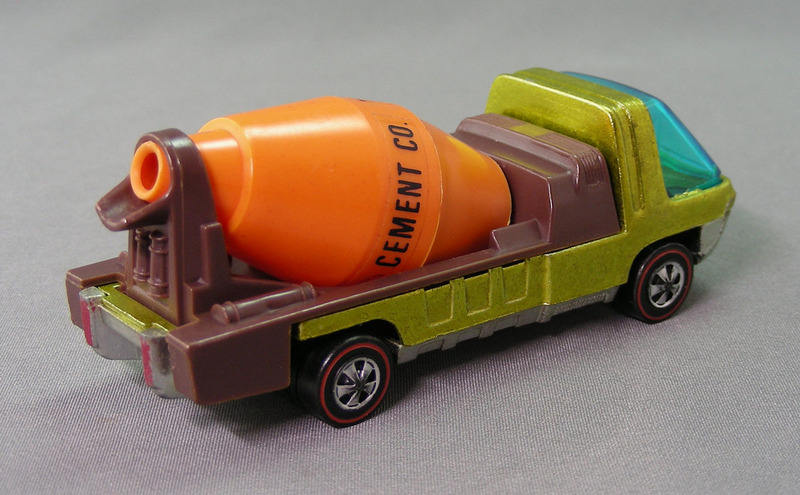 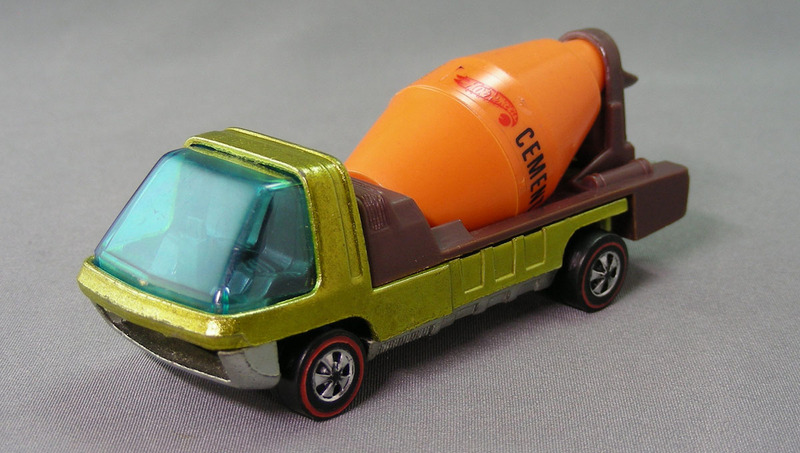 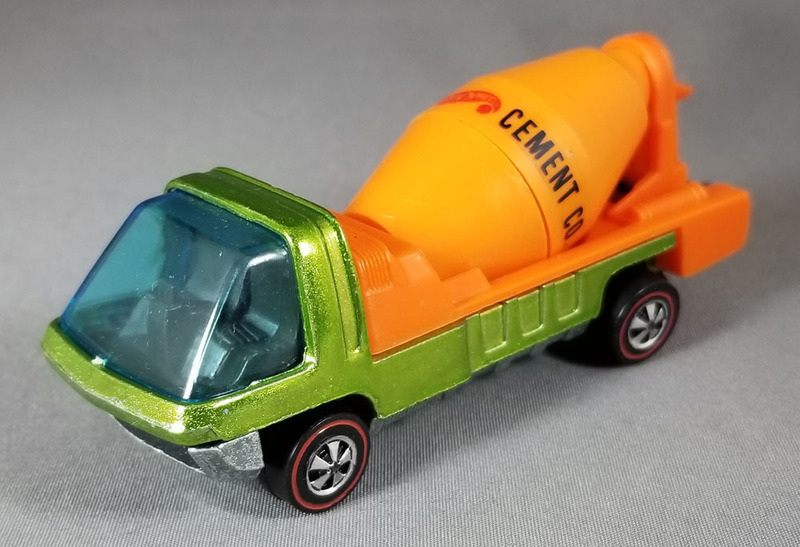 Originally just the Boss Hoss was offered but later Mattel added the Heavy Chevy Silver Special and the King Kuda Silver Special. All three were available in either white or black interior. 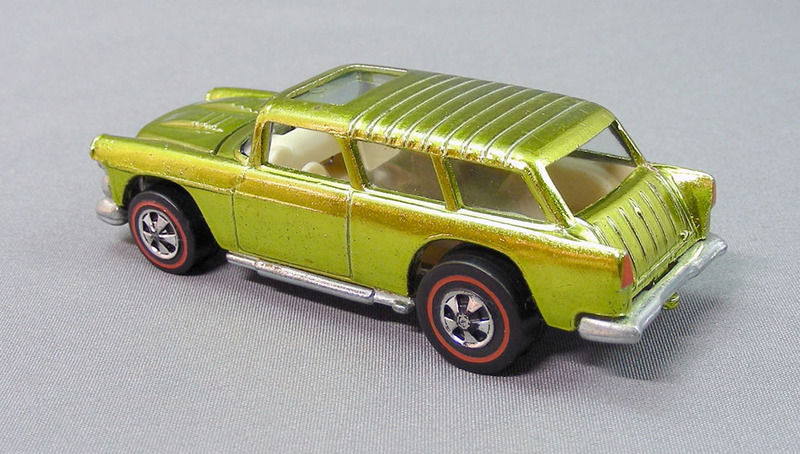 The Club Kit Box is very difficult to find especially in un-opened condition.